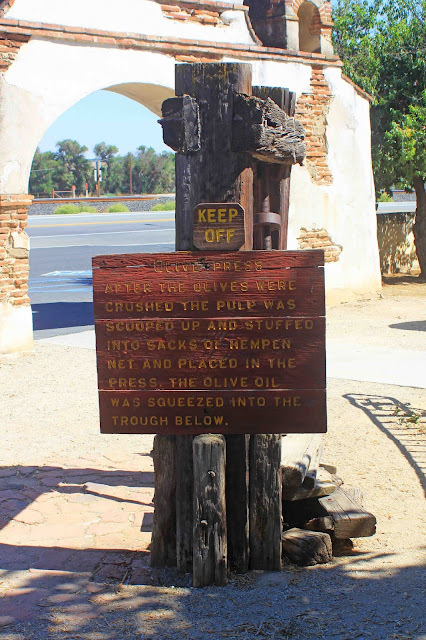 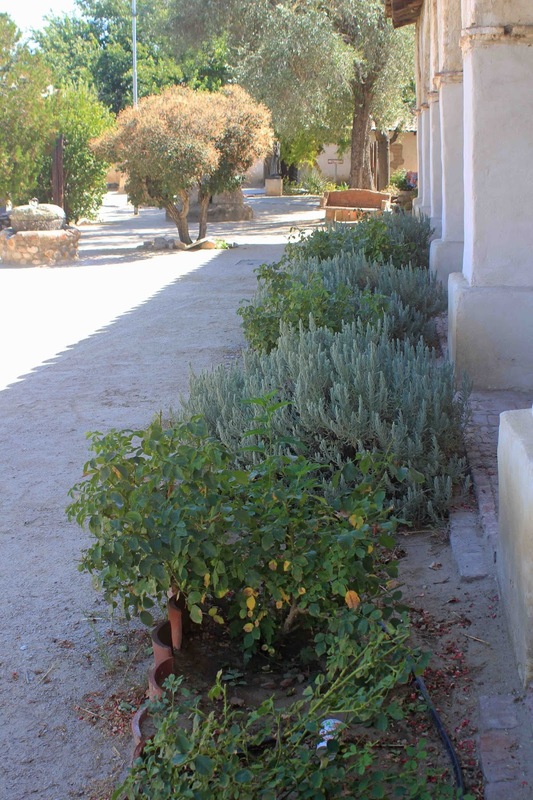 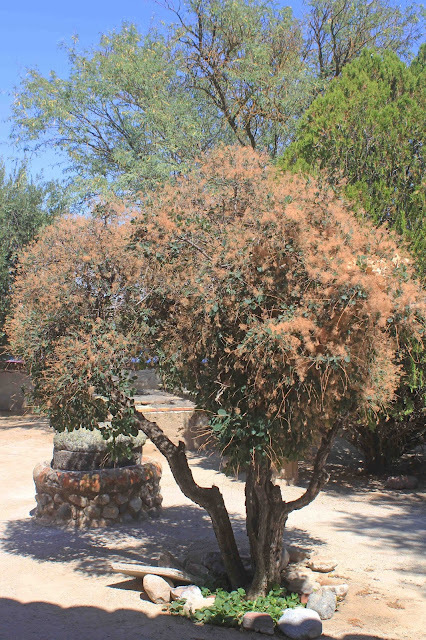 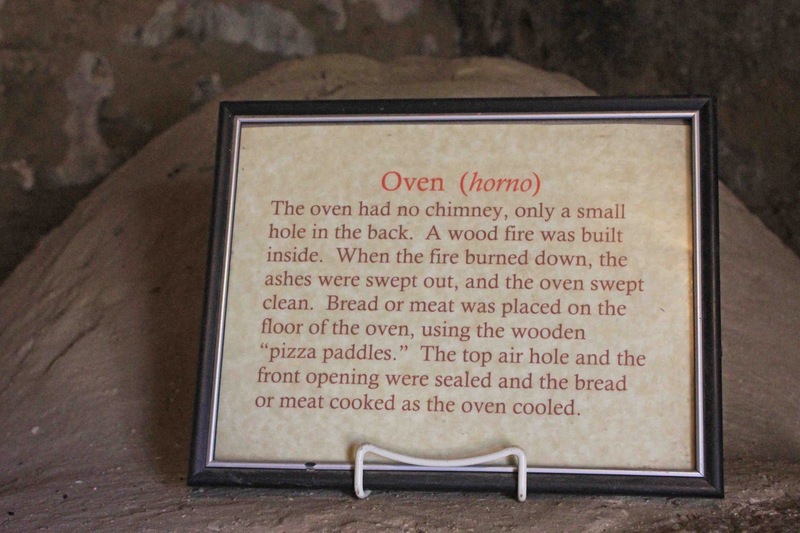 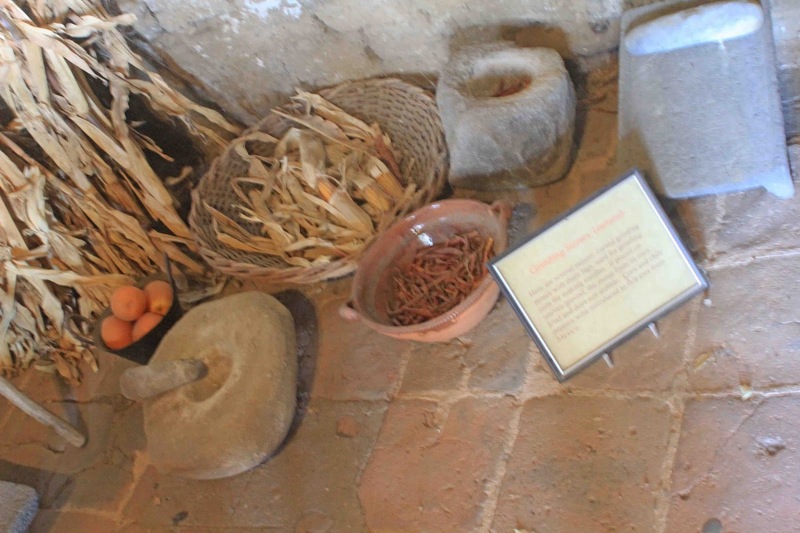 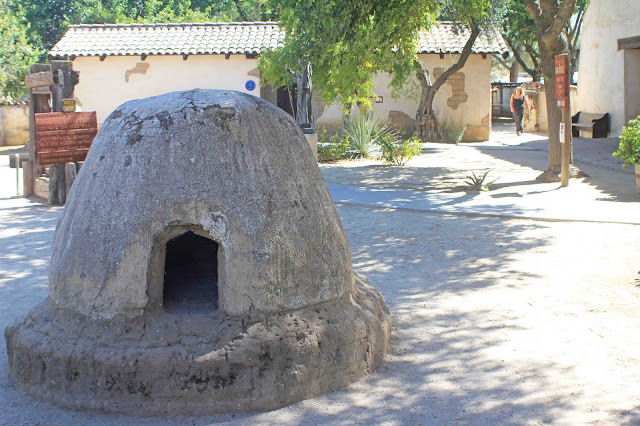 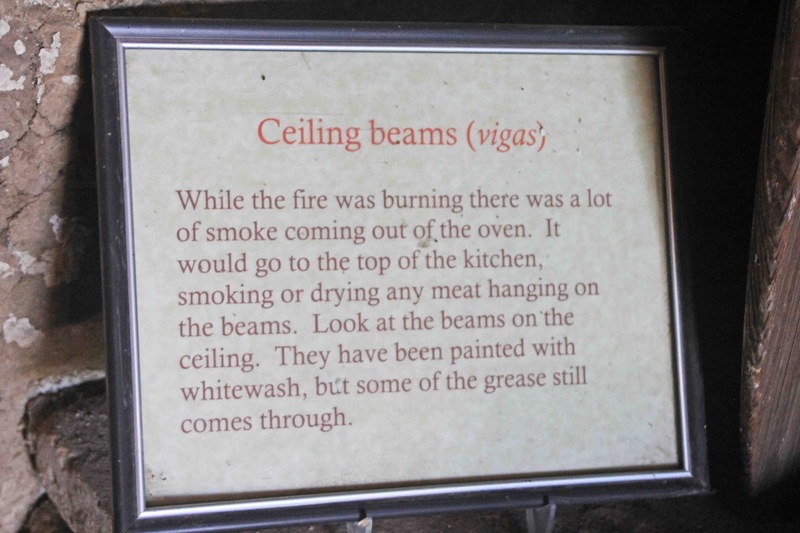 It was a hot, hot day when we visited Mission San Miguel. 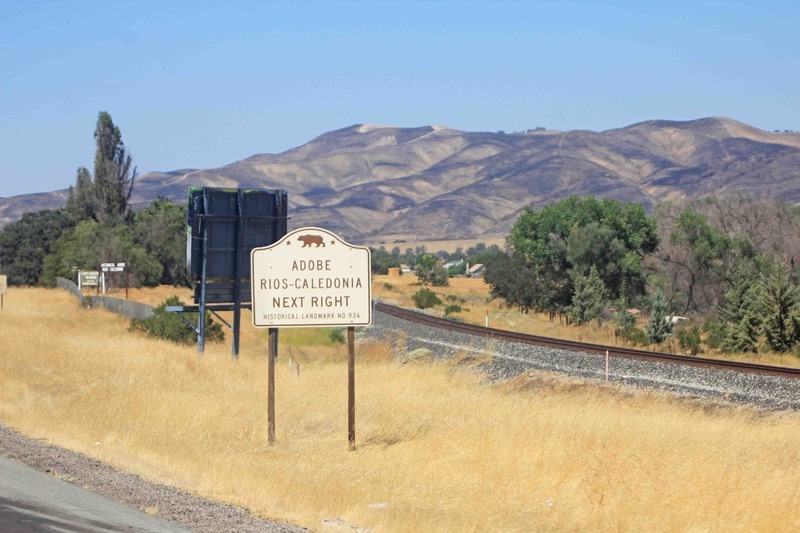 We had left our campsite at Oceano campground (Pismo State Beach) earlier in the morning and headed about 50 miles north on Hwy. 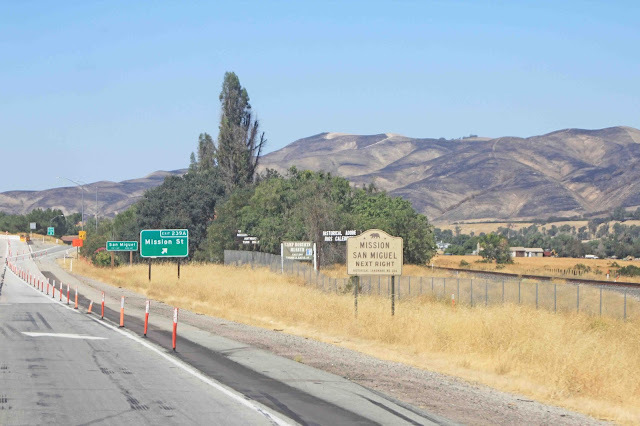 101 to the Mission before making our way to our next camping spot at Wine Country RV Resort in Paso Robles. 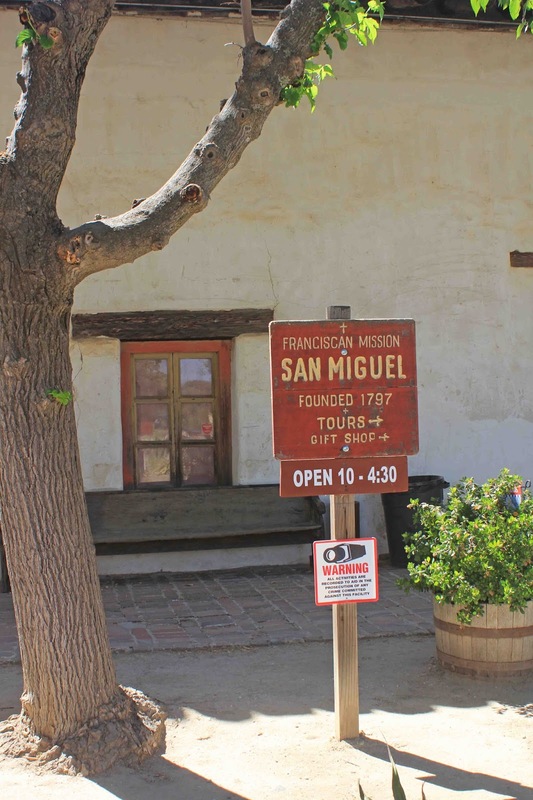 The temperature differential was at least 30 degrees, so we're talking near triple digits in San Miguel. 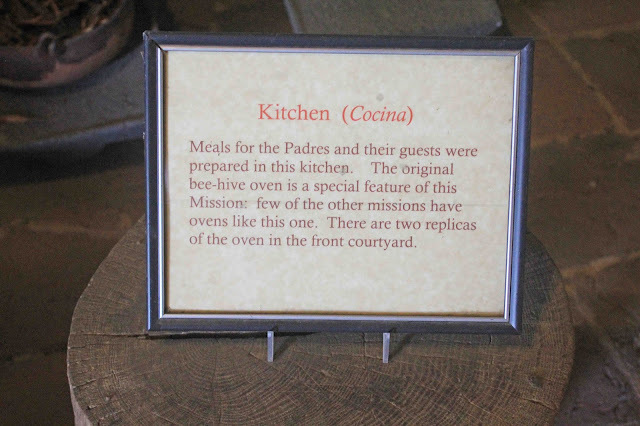 As such, Gil decided to stay in the RV with our fur babies while I did a rather quick (20-30 minute) tour of the Mission grounds. 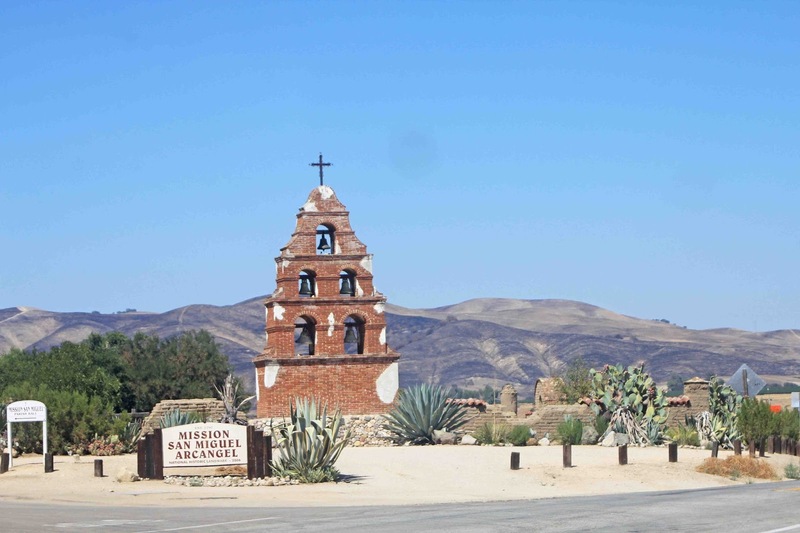 Another amazing site that deserves a more extended visit in the future with Gil in the mix. 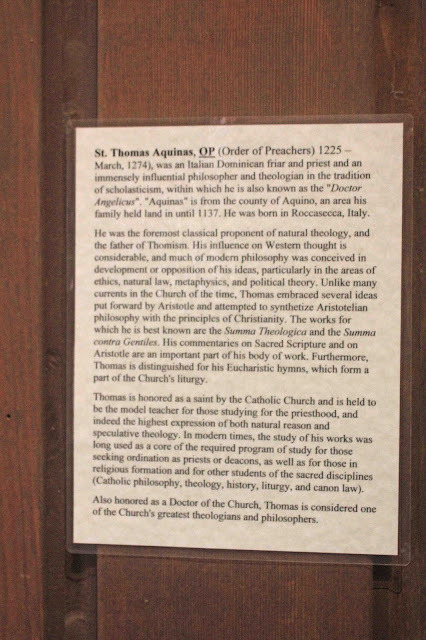 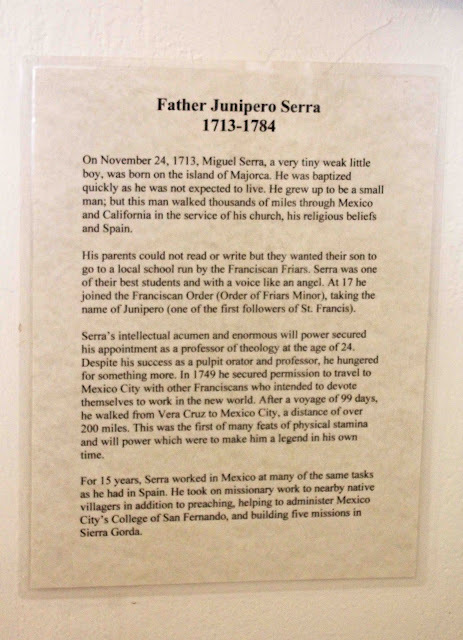 Prominent Missionary Leaders: Fr. 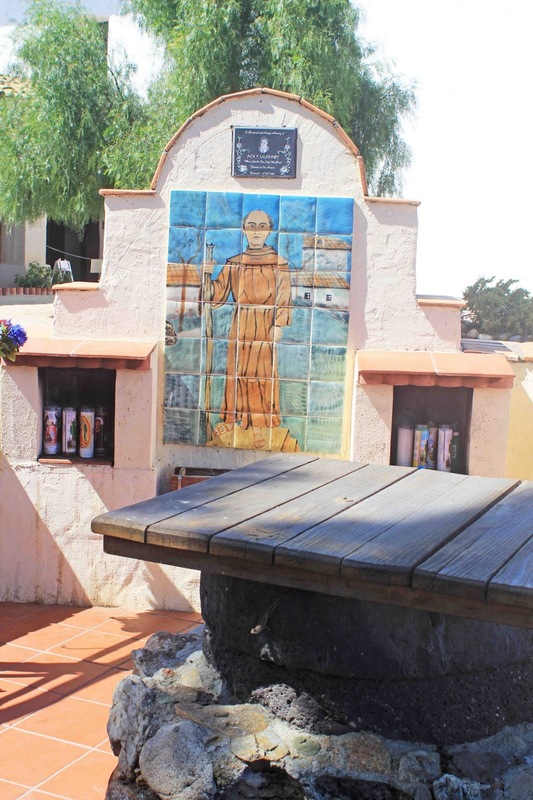 Luis Antonio Martínez, a jovial and generous man, and an effective manager, led the mission for thirty-four years. 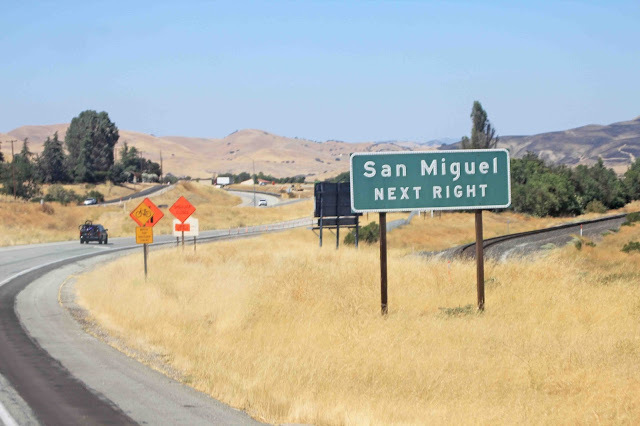 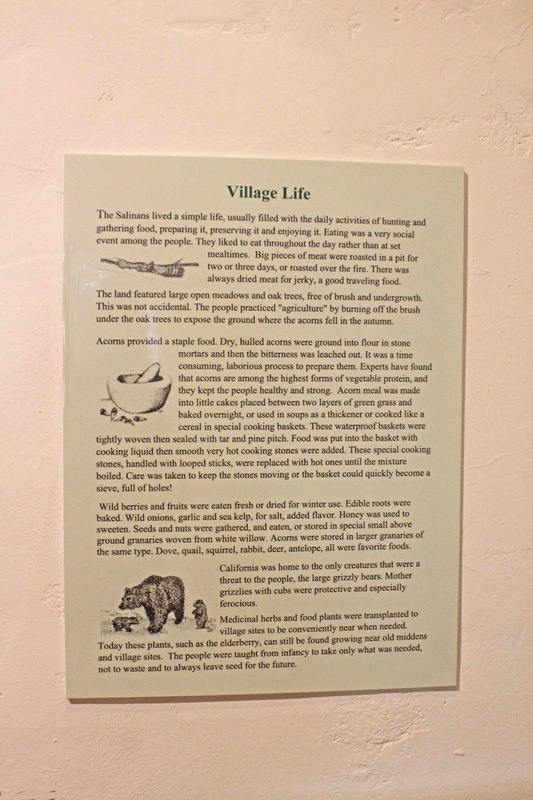 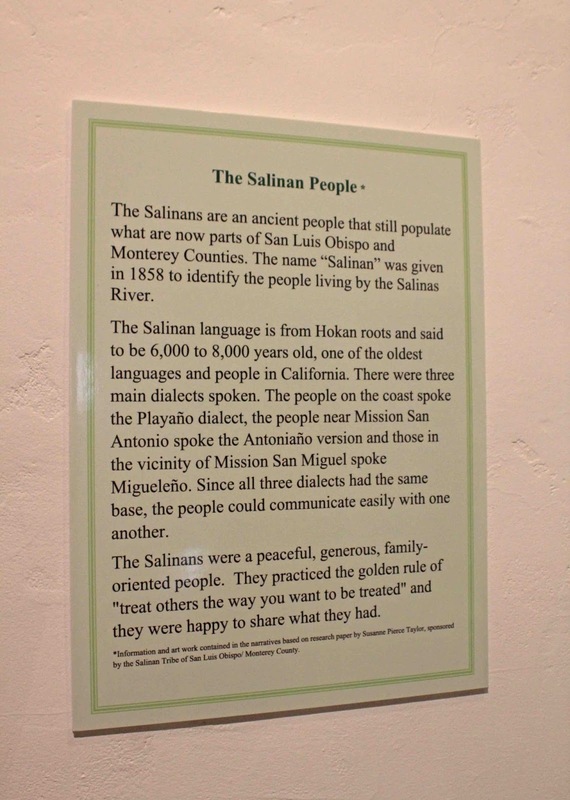 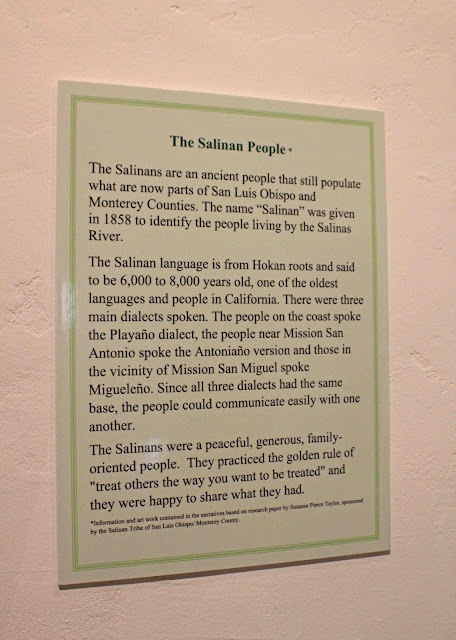 Indians Joining This Mission: San Miguel was the second mission founded in the land of the Salinan people. 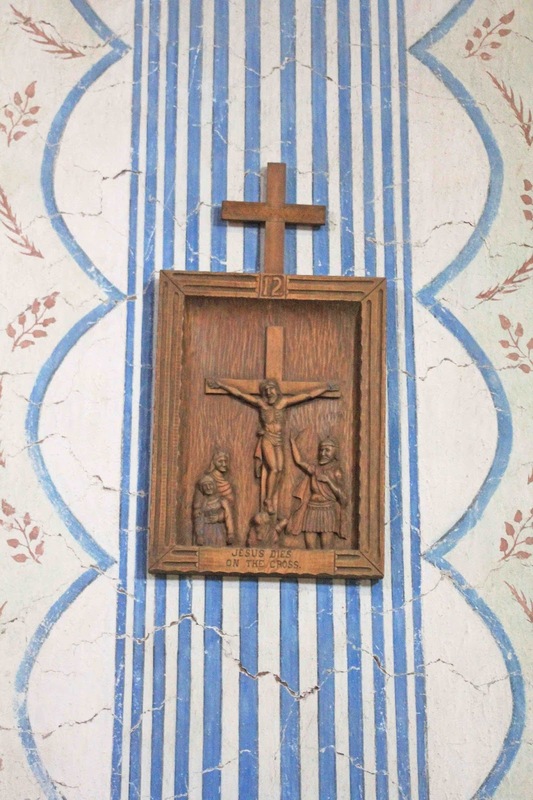 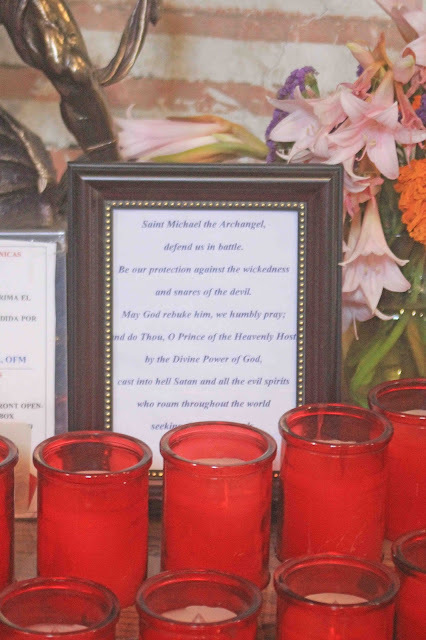 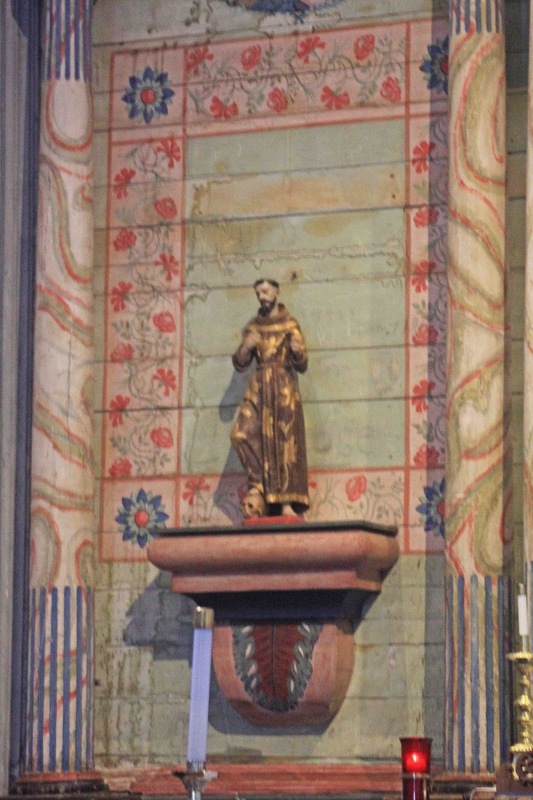 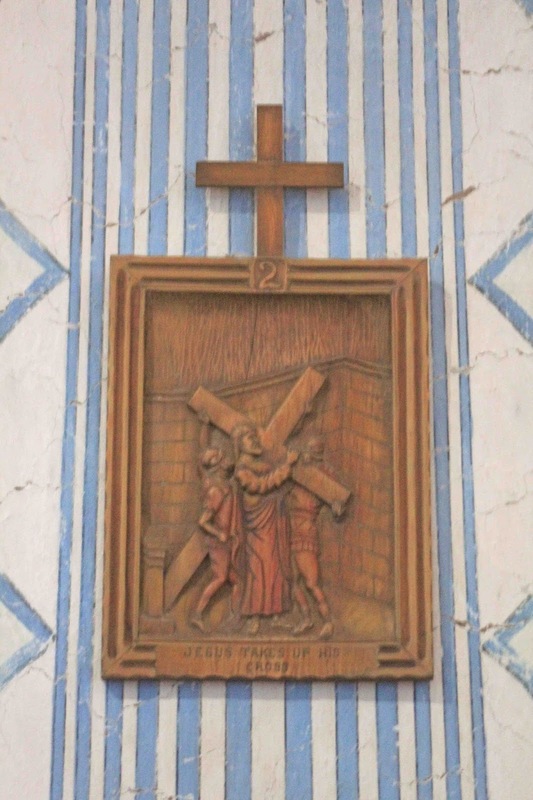 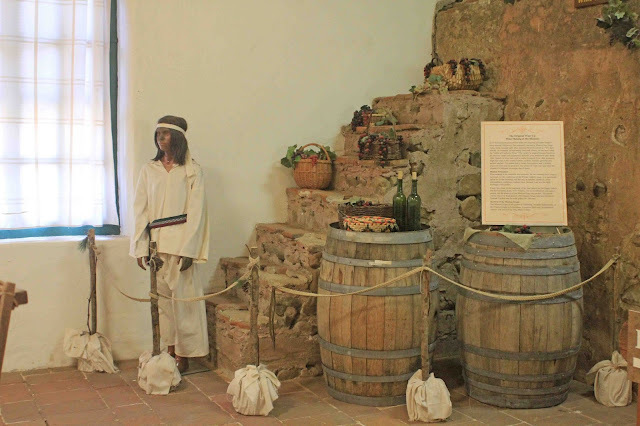 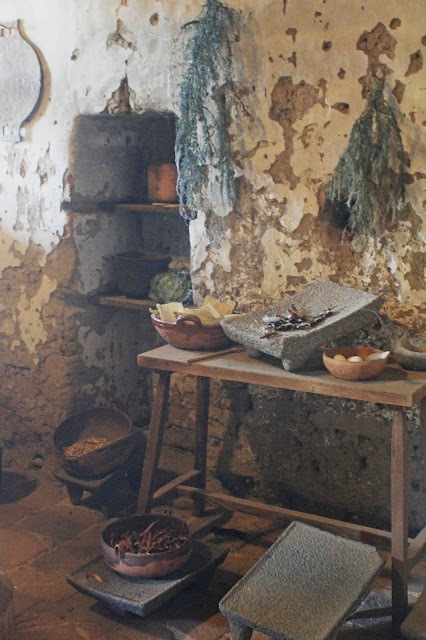 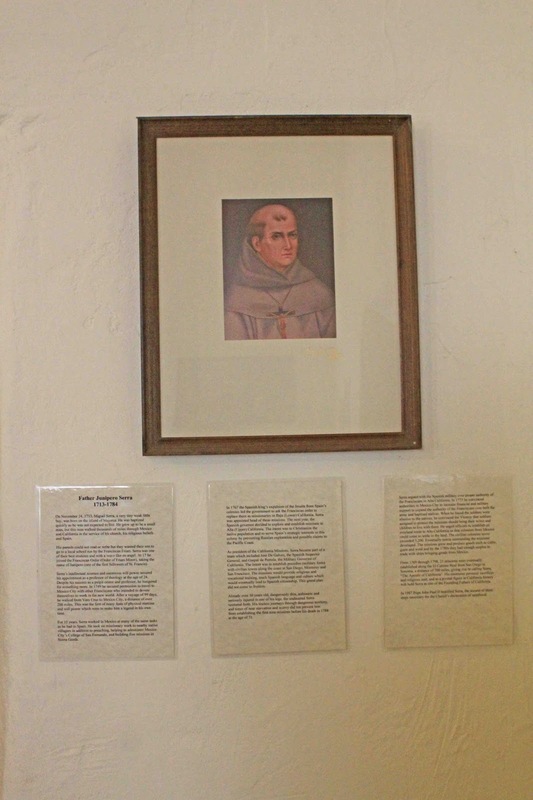 The neophytes at this mission were referred to as Migueleños. 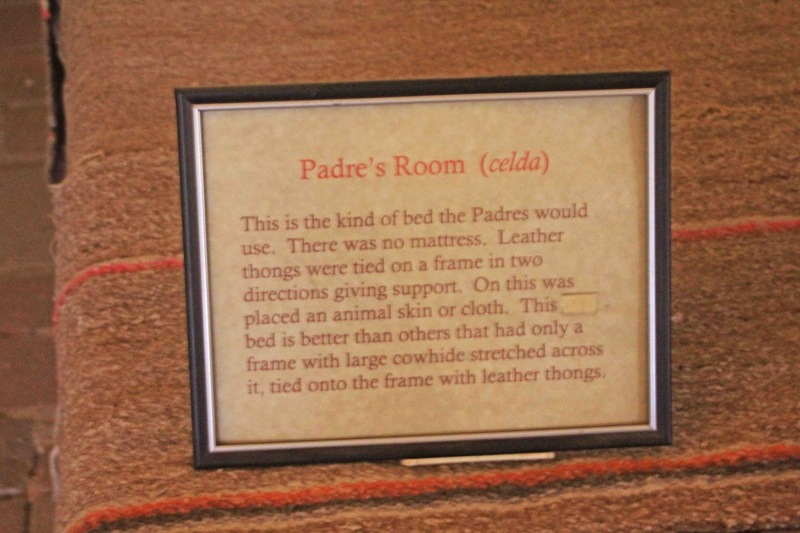 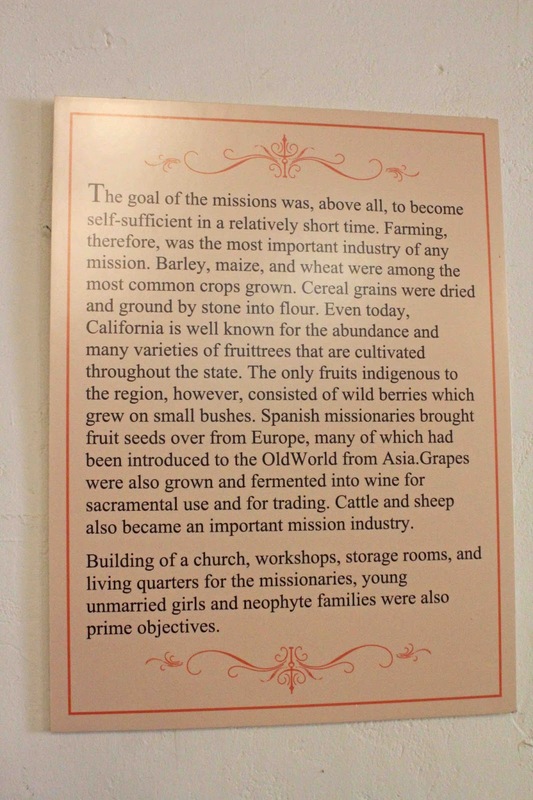 Mission Site: About halfway between San Francisco and Los Angeles in the town that developed around the mission. 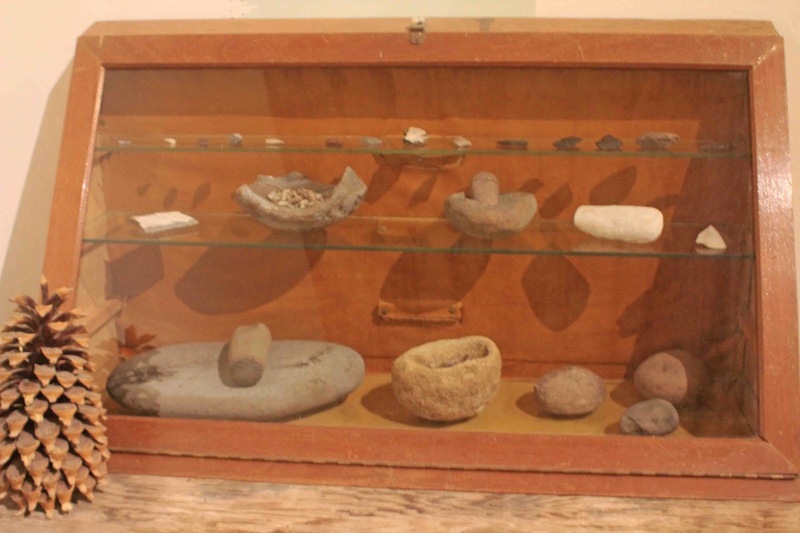 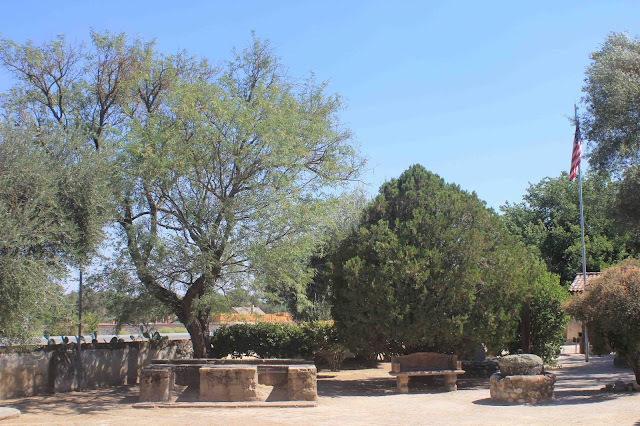 The site was called Valica by the Saliman and Paraje de los Pozos by the Spanish. It was surrounded by level land that was suitable for growing wheat. 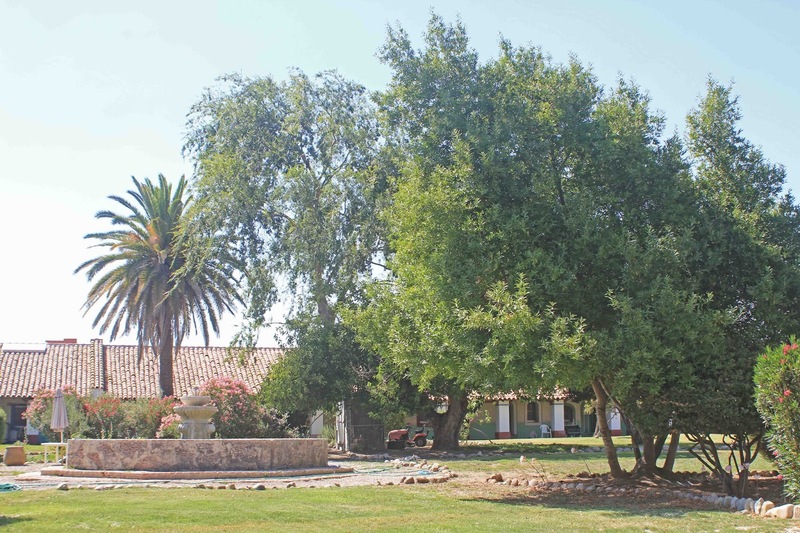 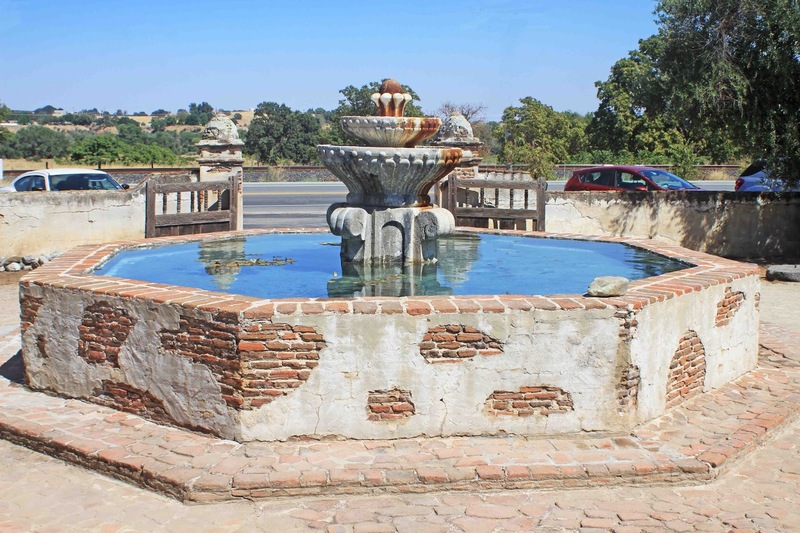 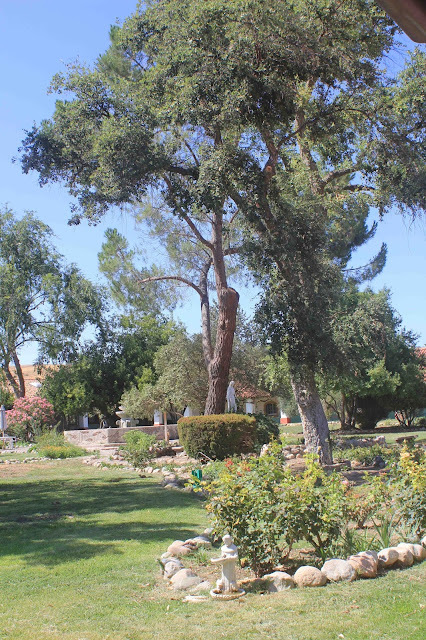 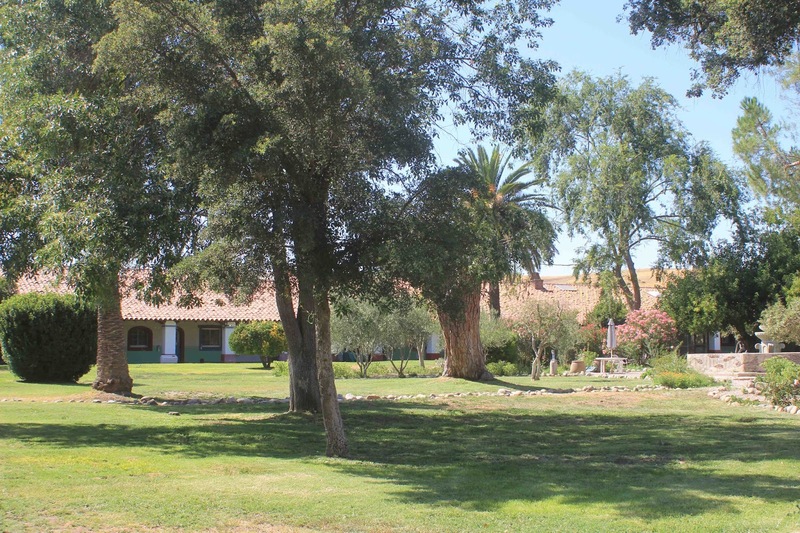 Water Source: There was ample water on the site from the Nacimiento River and from several springs in the vicinity. 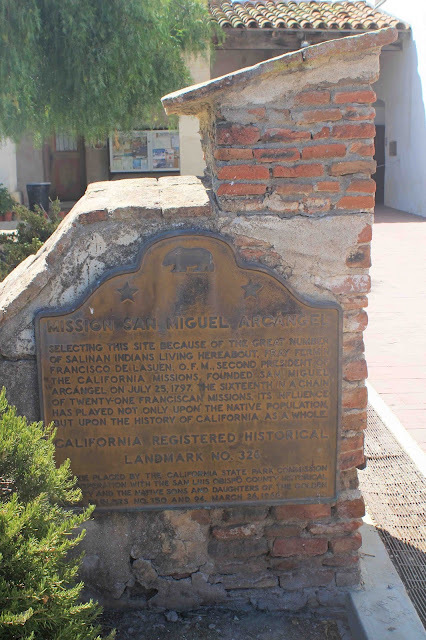 Population: Highest recorded was 1,076 in 1814. 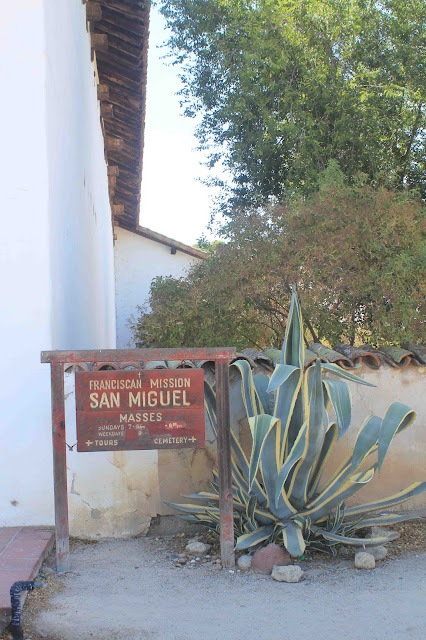 There were still 658 neophytes at San Miguel in 1832, the last year for which there are records. Livestock: San Miguel had a sizeable livestock herd, which averaged 22,000 head between 1811 and 1824. 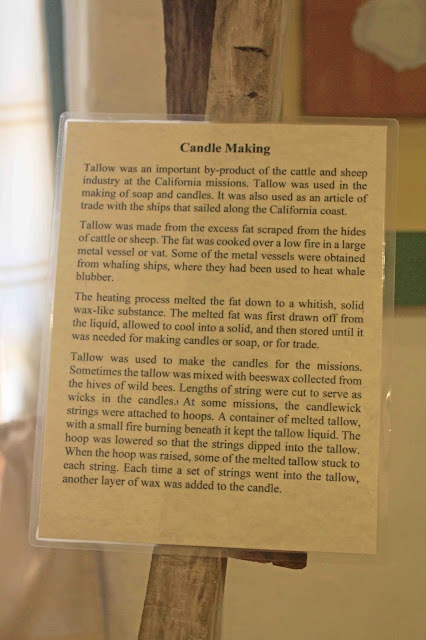 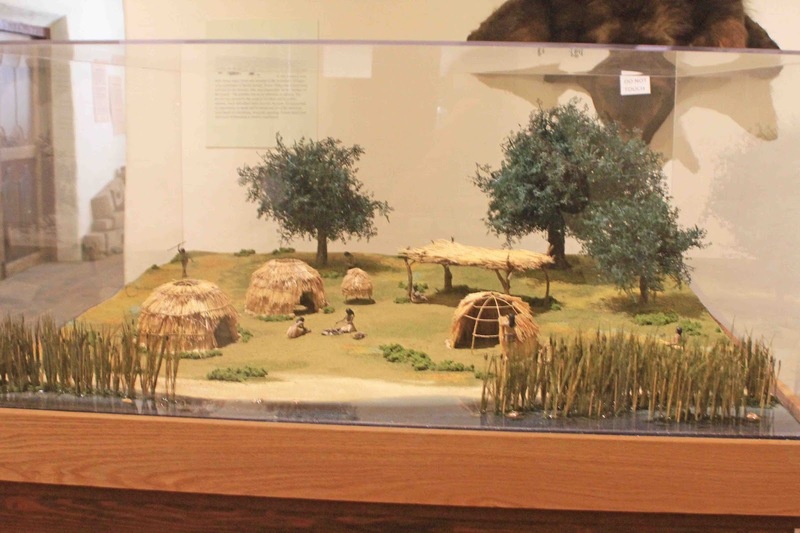 In the peak year 1821 the mission had over 24,000 animals, including 9,000 cattle and 13,500 sheep. 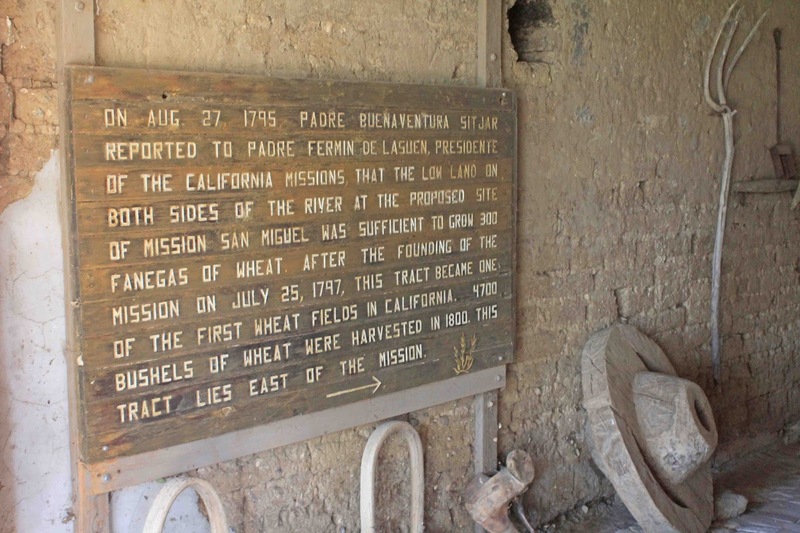 Agricultural Output: Over the years 1782 - 1832 San Miguel produced 92,000 bushels of wheat, barley, corn, beans and peas. 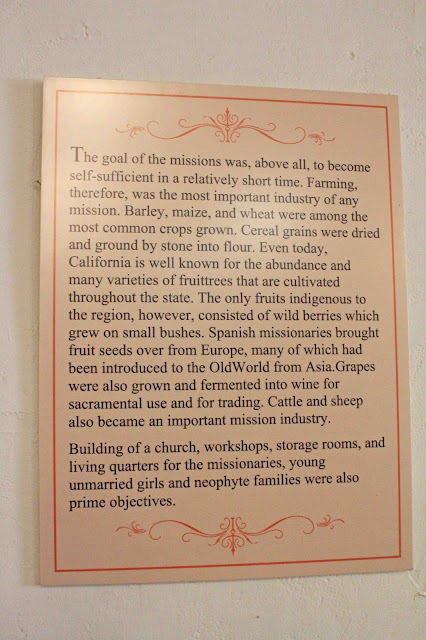 There was a large orchard to the east of the mission quadrangle where many types of fruit were grown. 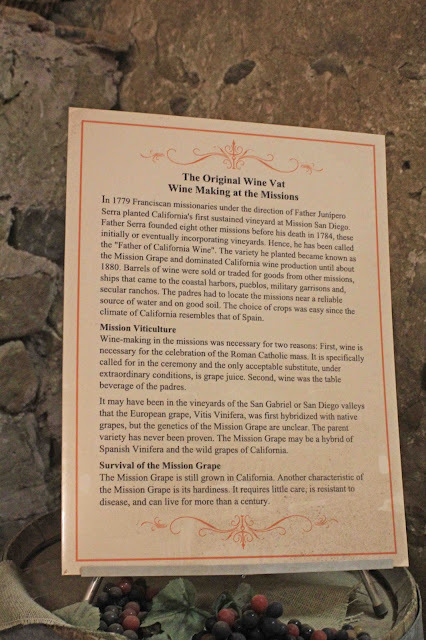 Mission Church: The present church, begun in 1816 under the direction of Fr. 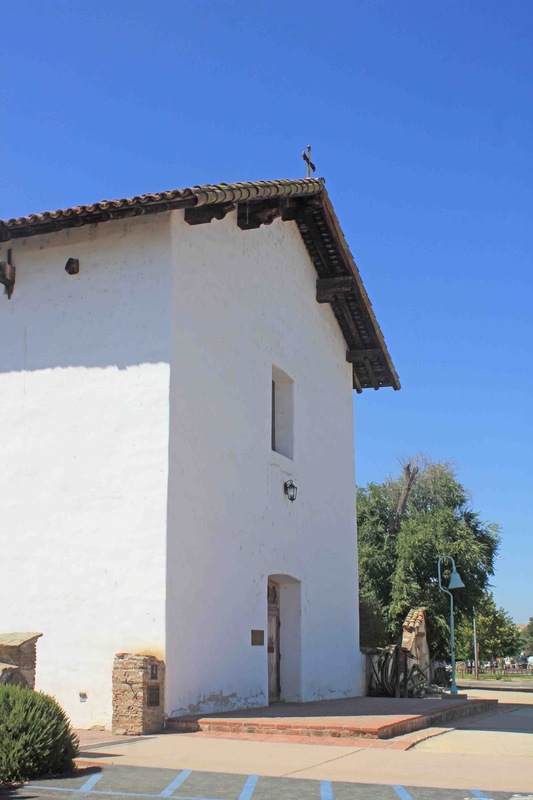 Juan Martin, was completed in 1818. 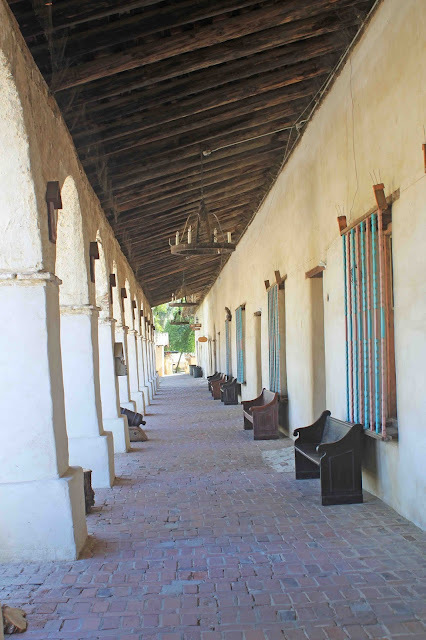 A picturesque colonnade which leads to the church contains twelve arches of different sizes and shapes, unique among the California missions. 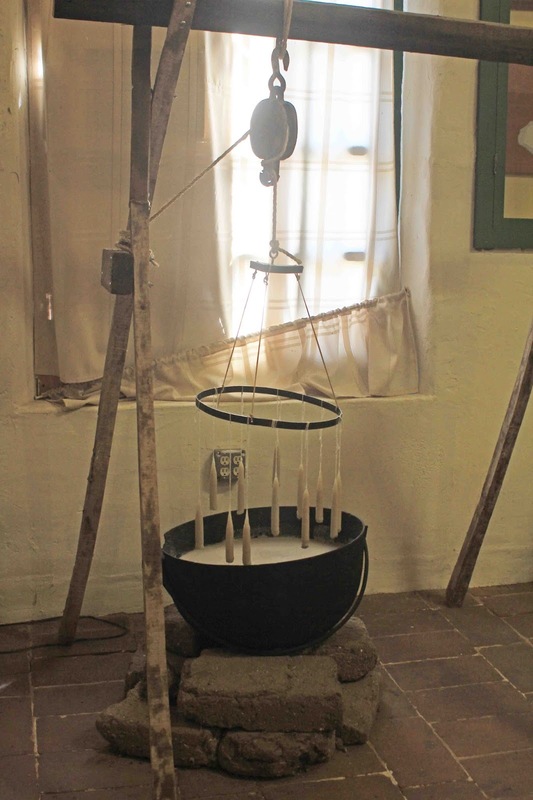 Mission Bells: Mission San Miguel never had a traditional bell tower. 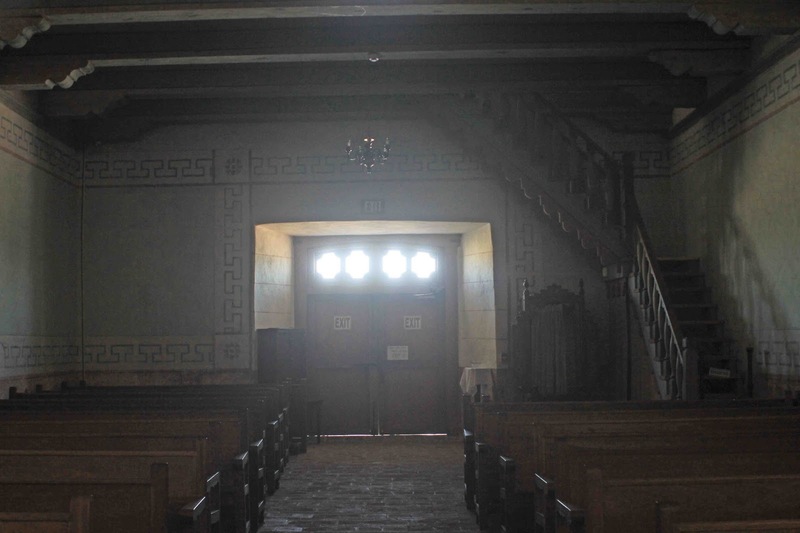 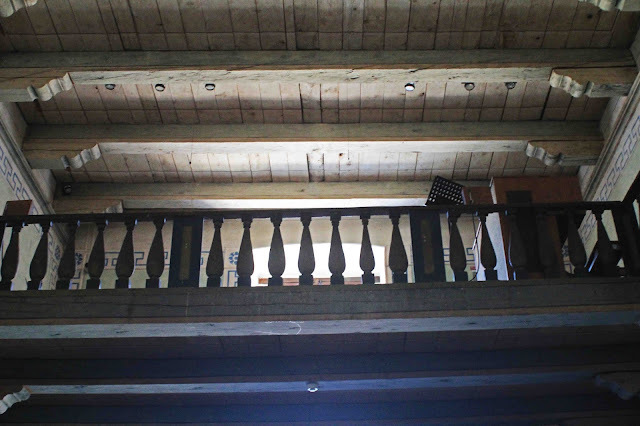 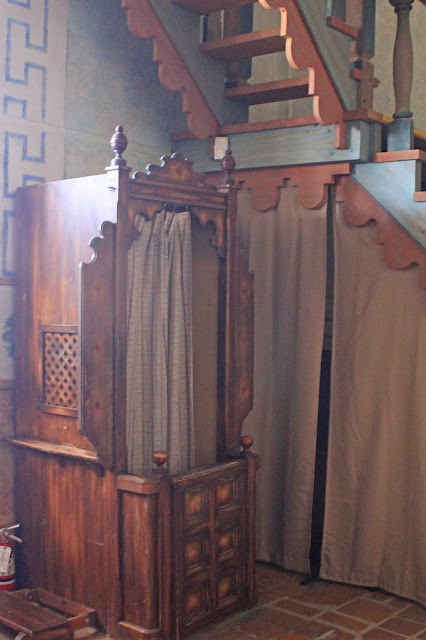 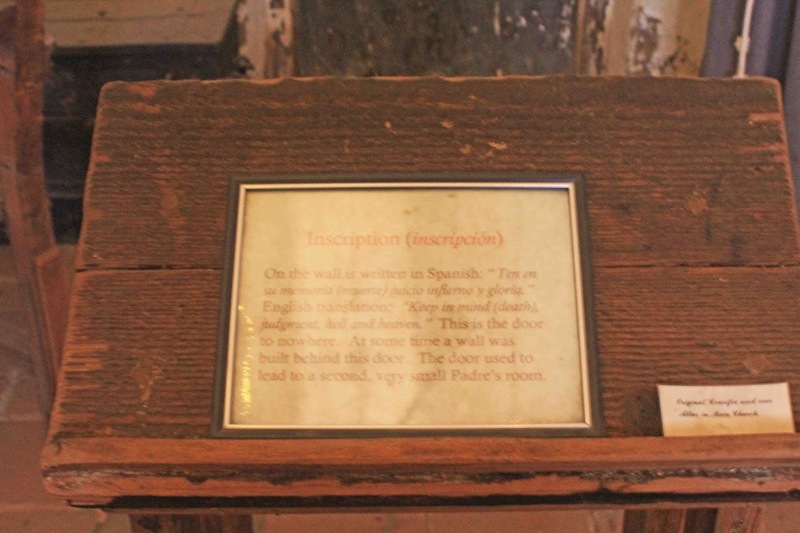 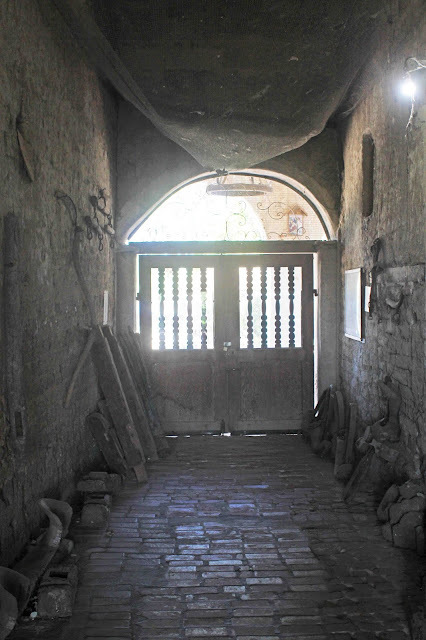 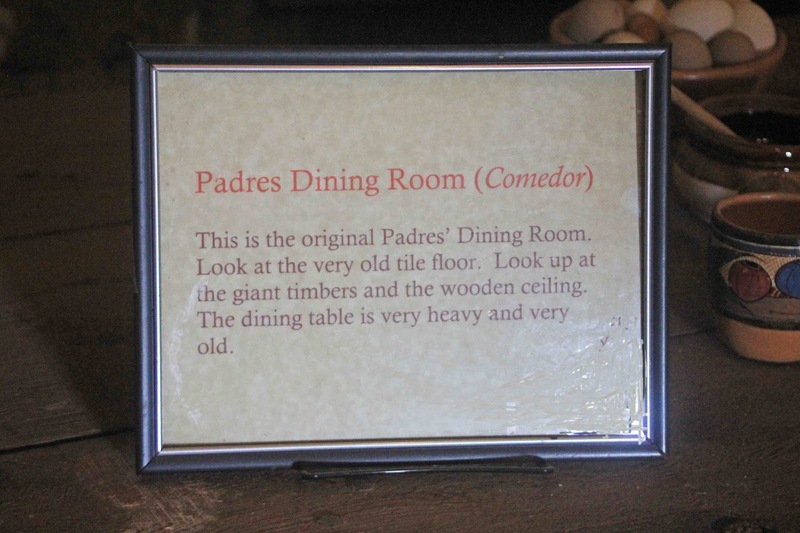 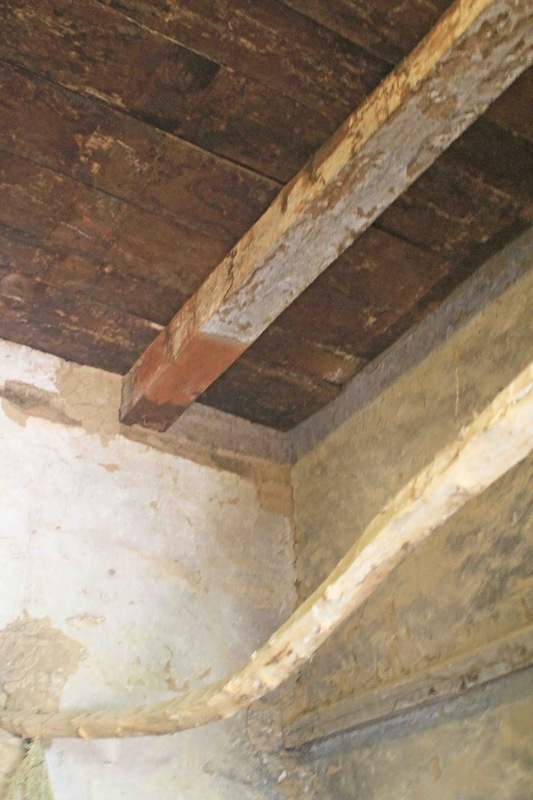 In the mission era bells were hung from a wooden beam in one of the archways. 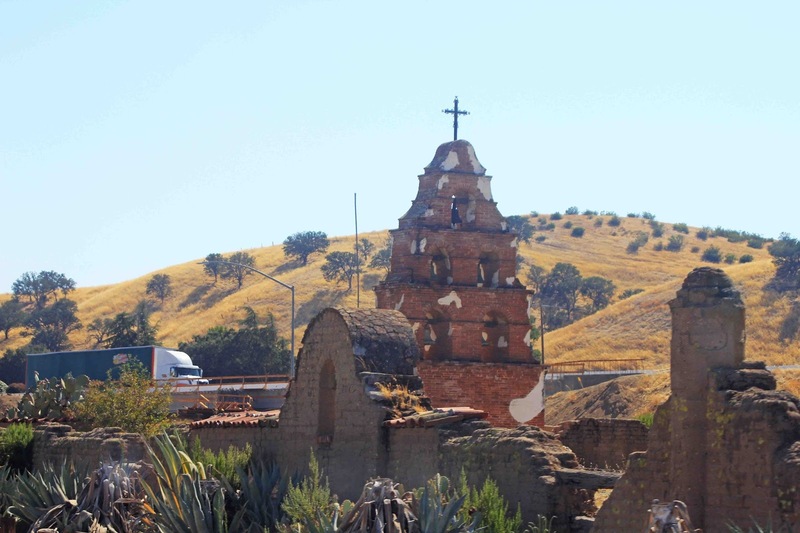 The bell which currently hangs there was cast in Mexico City in 1800. 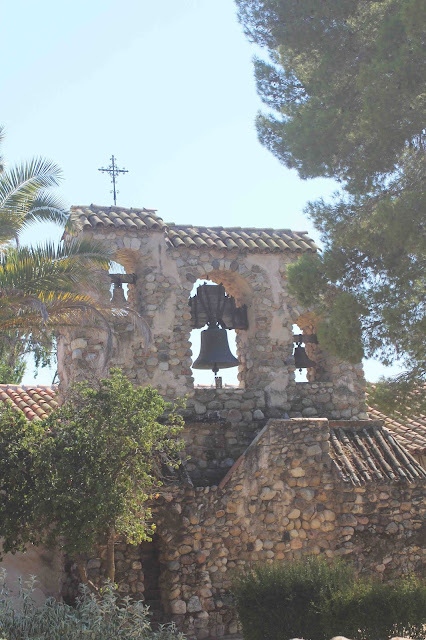 A Bell Tower located inside the mission cemetery houses three bells, the largest of which weights 2,000 pounds and was recast in 1888 from six cracked and broken bells from other missions. 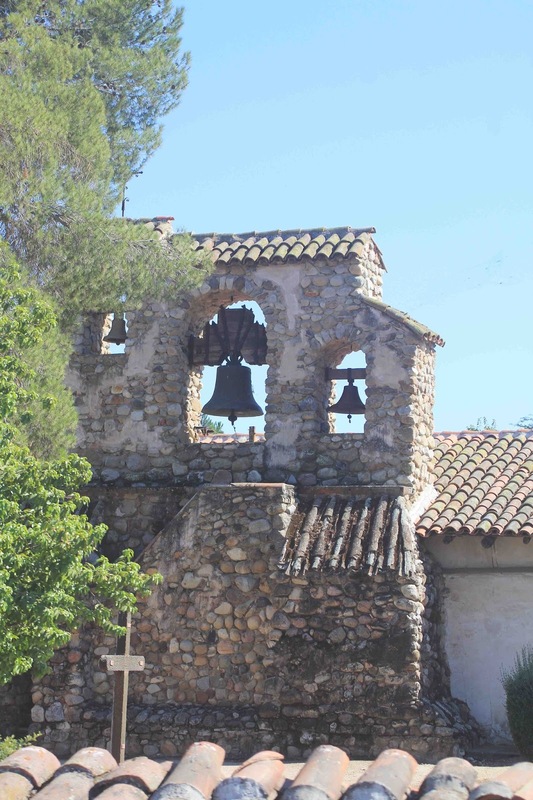 This Bell Tower was designed and built in mid 1930s by Jess Crettoll, a stonemason from Switzerland. 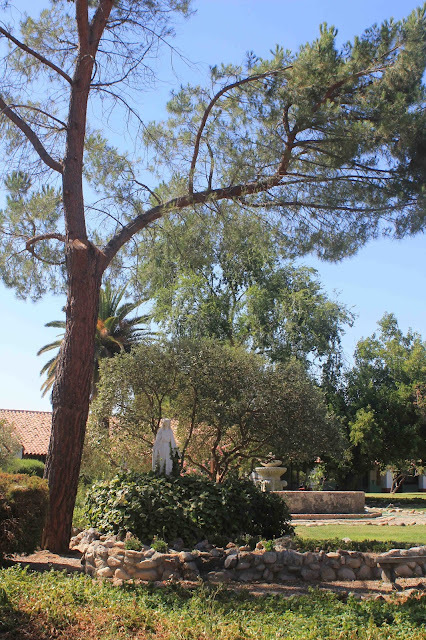 The large bell is used to sound the Angelus . 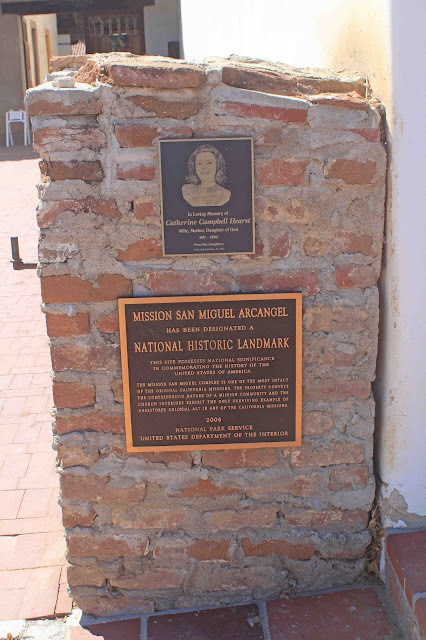 There is another bell tower at San Miguel, a brick companario located on the south end of the mission property. 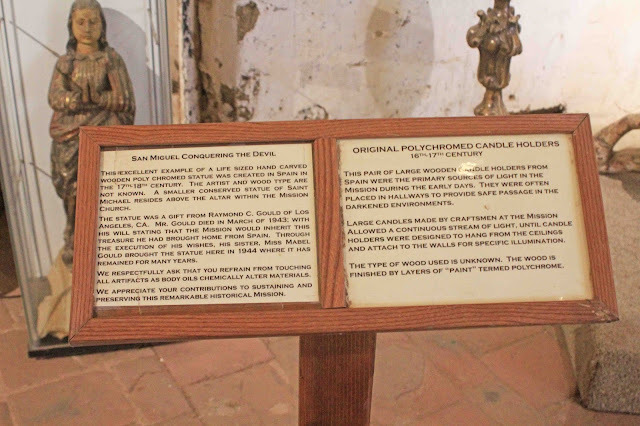 The bells which hang in it are not real, but cast in cement. 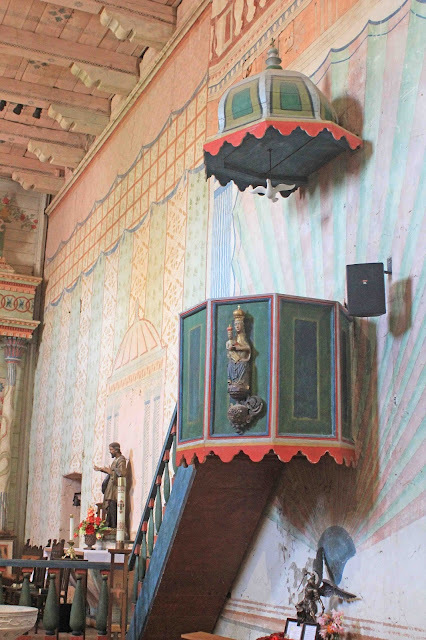 This bell tower was built in 1950s by Jesse Crettol, Jess Crettol's oldest son. 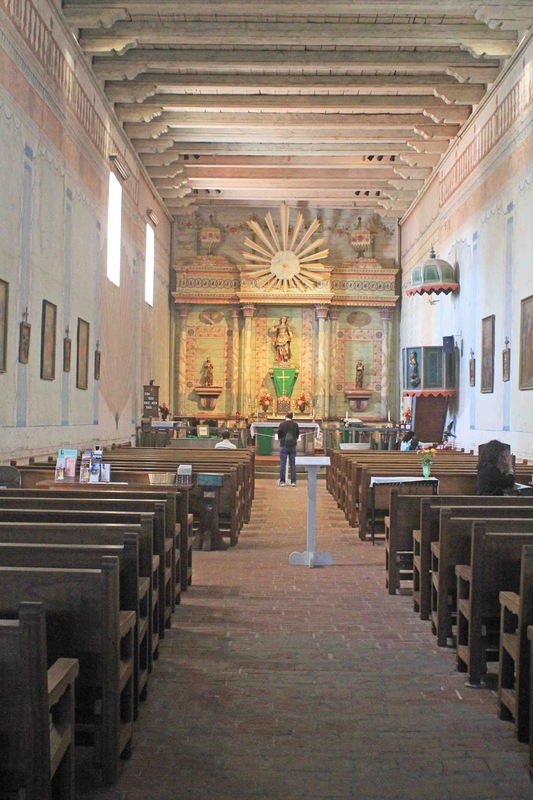 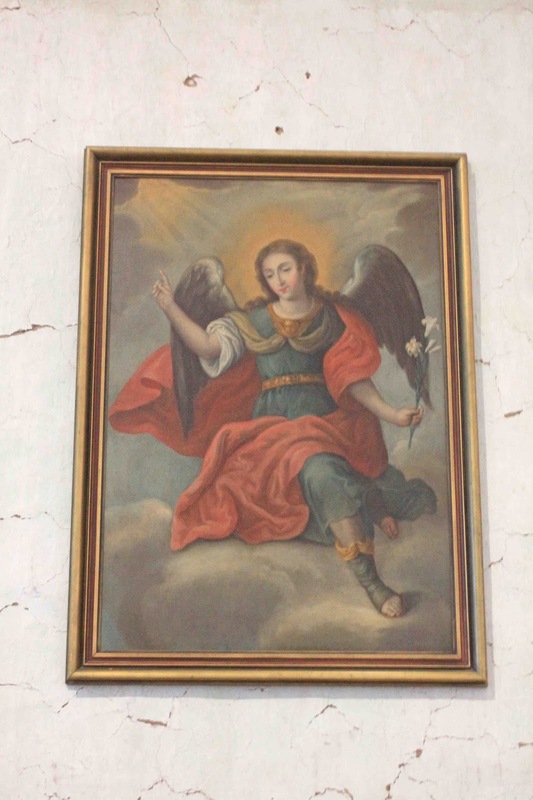 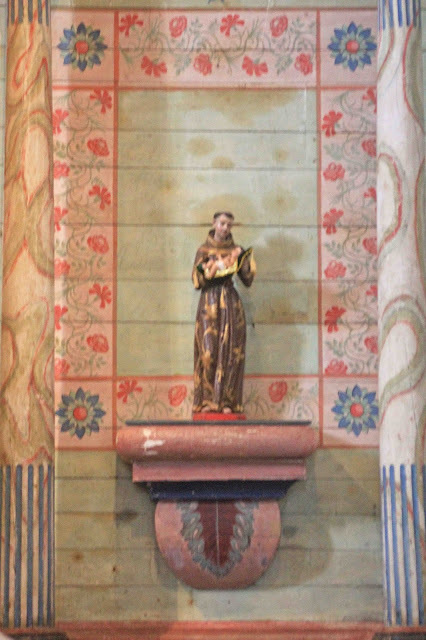 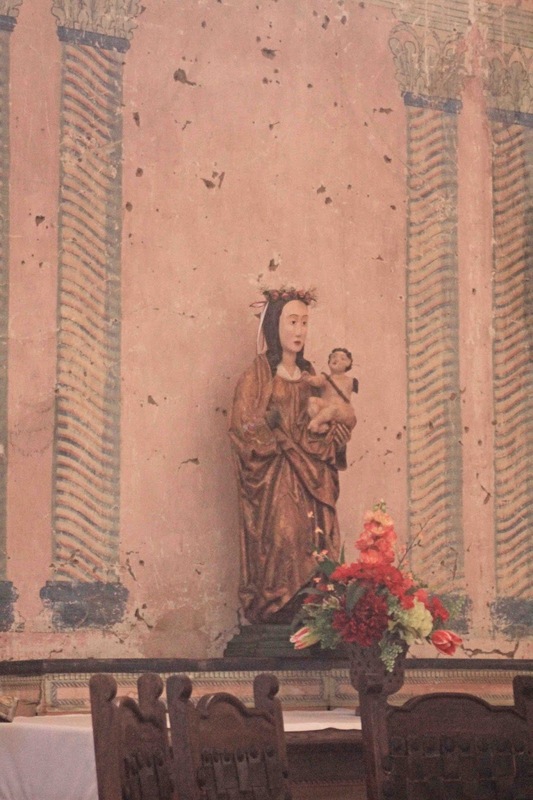 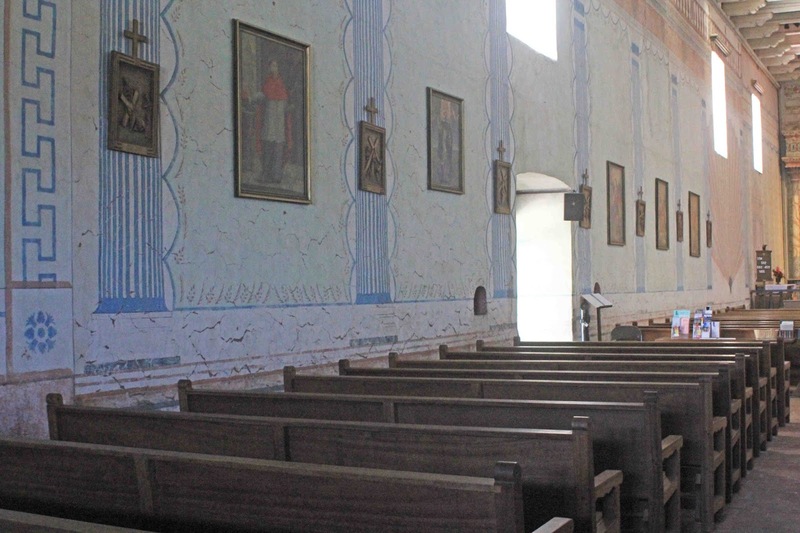 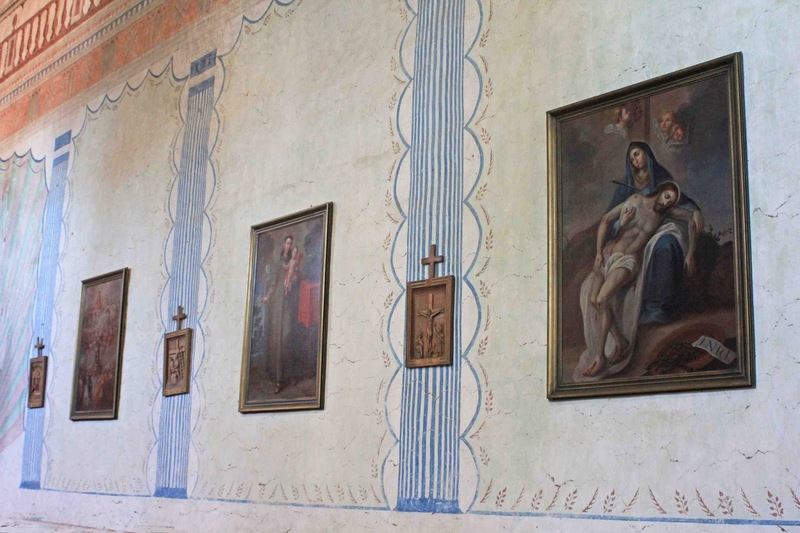 Mission Art: The interior of the San Miguel church is rich in vibrantly painted murals considered the best preserved and most authentic in the mission chain. 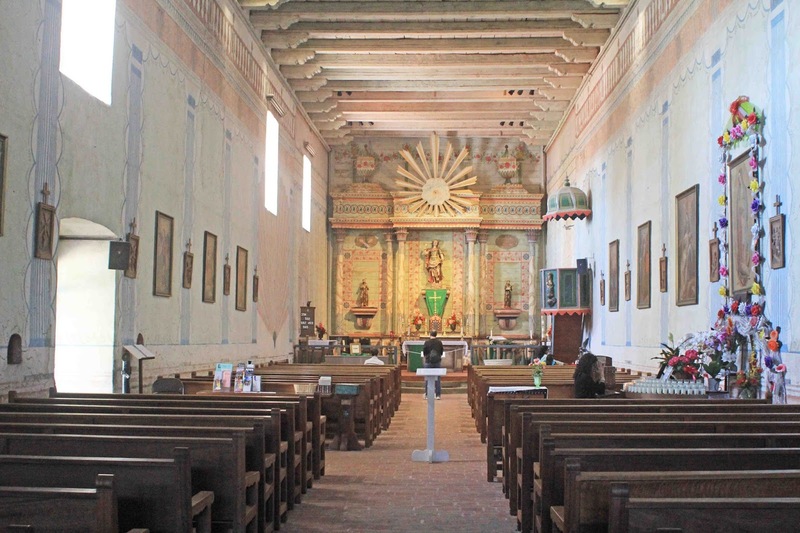 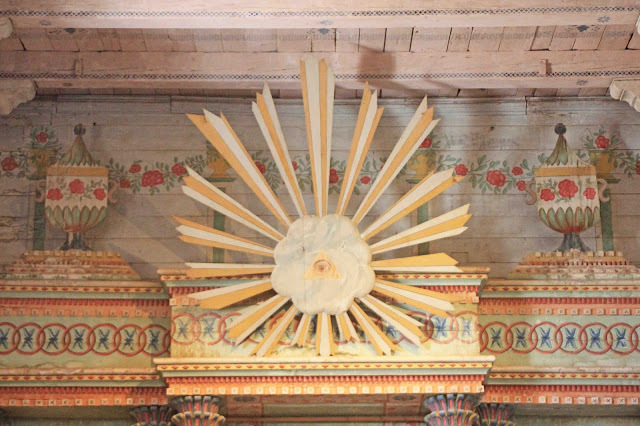 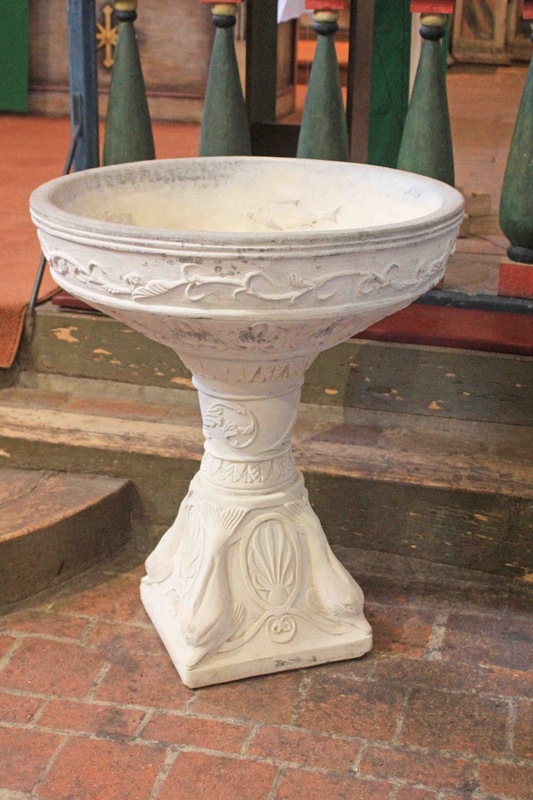 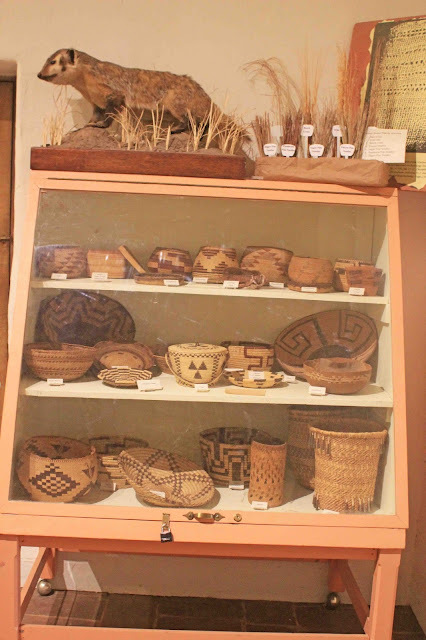 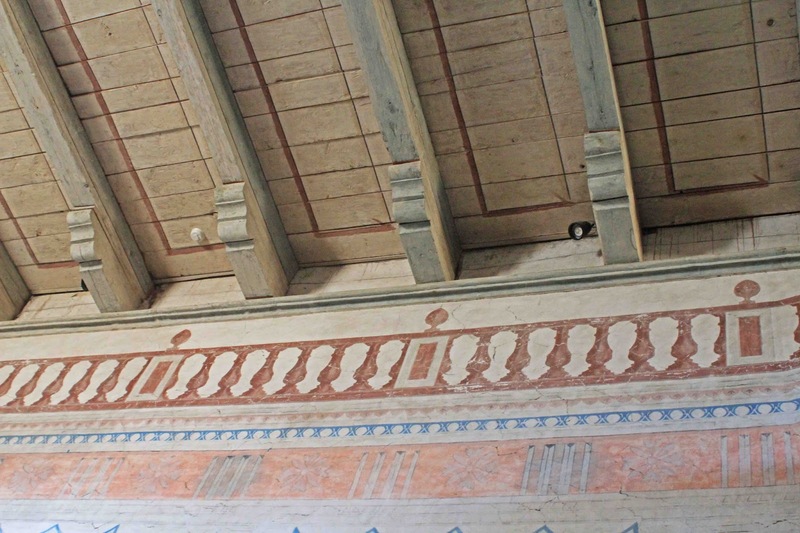 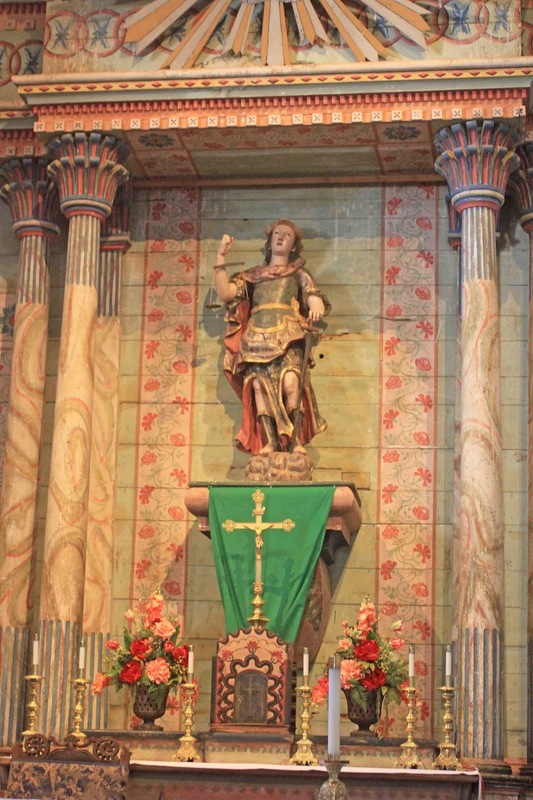 The Neoclassical decor was completed in 1820-21 by the mission Indians under the direction of artist, raqncher and Spanish diplotmat Esteban Carlos Munras of Monterey. 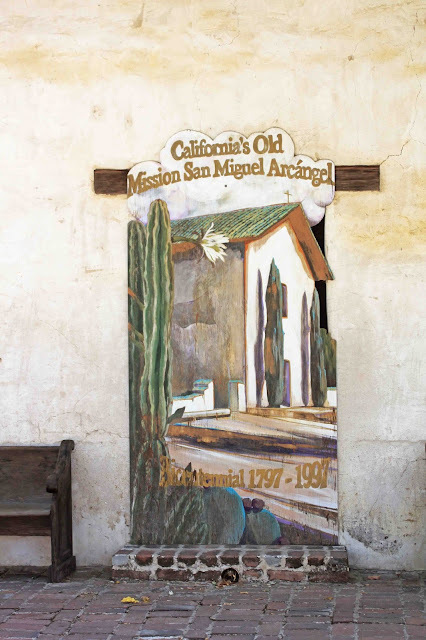 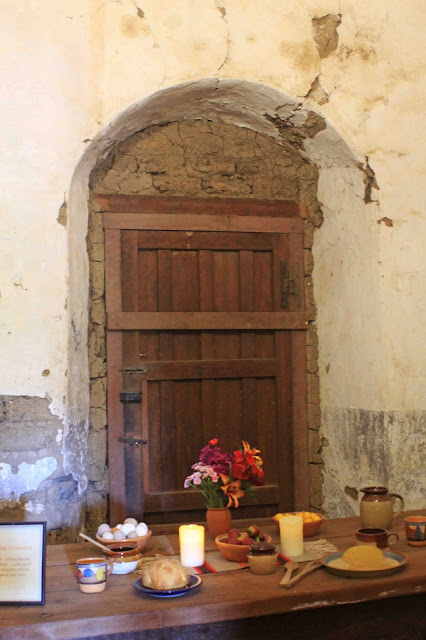 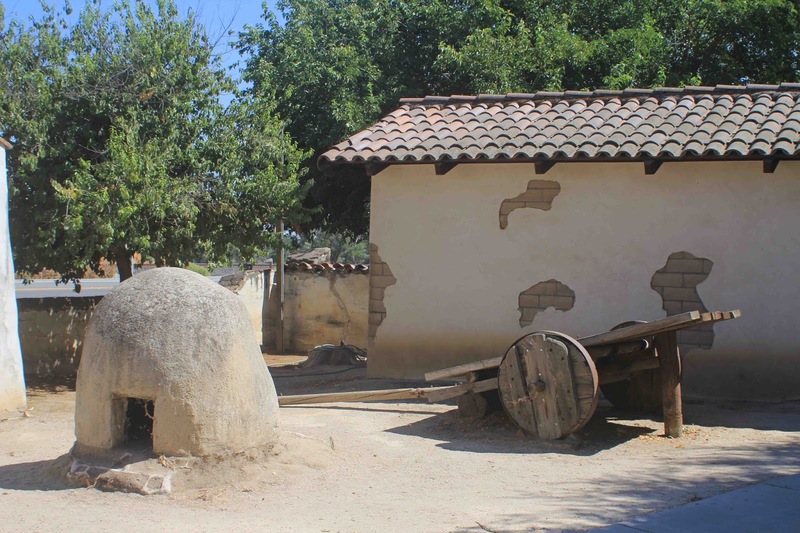 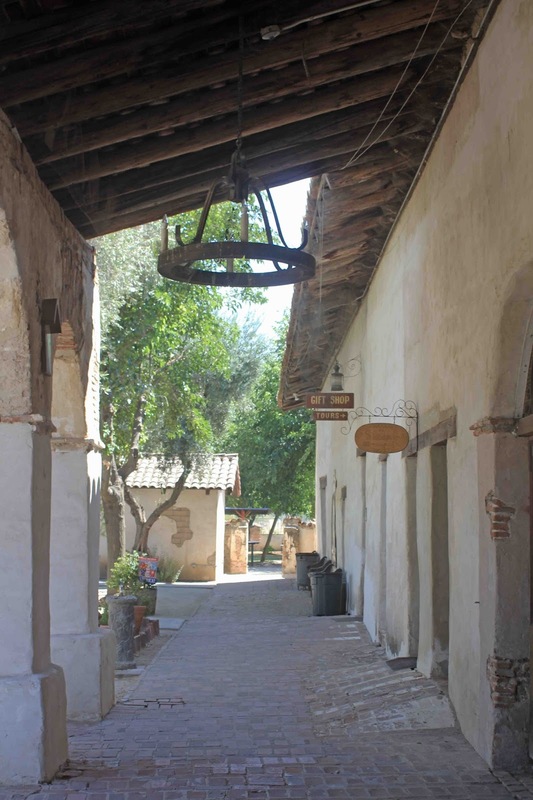 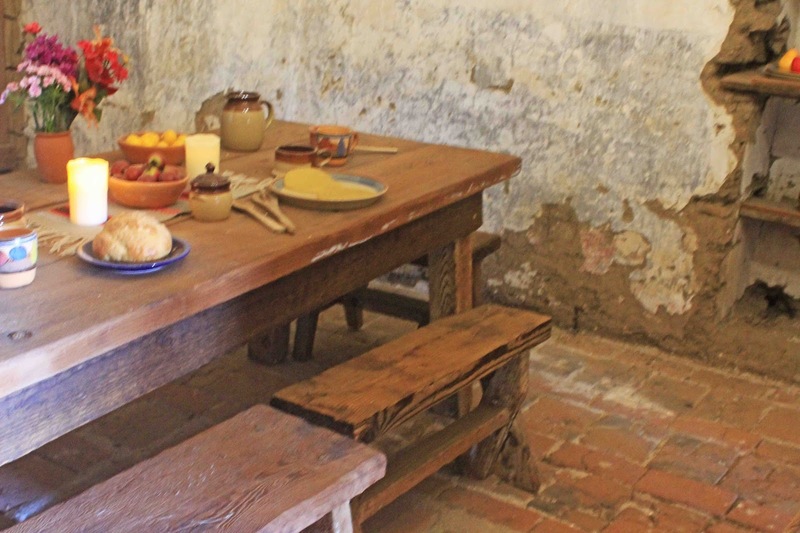 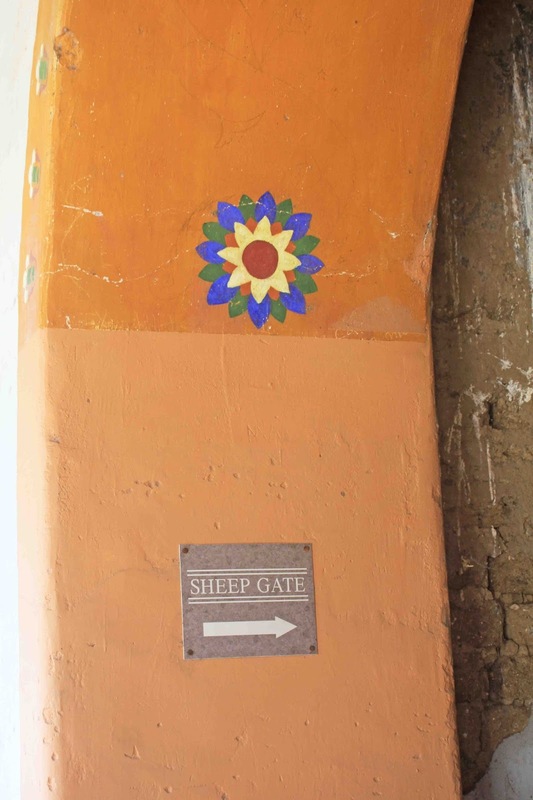 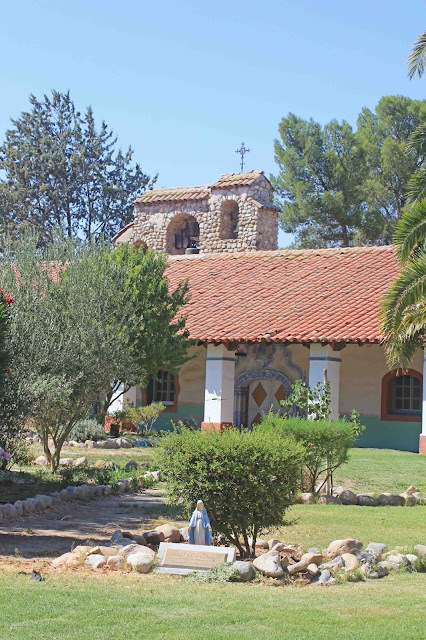 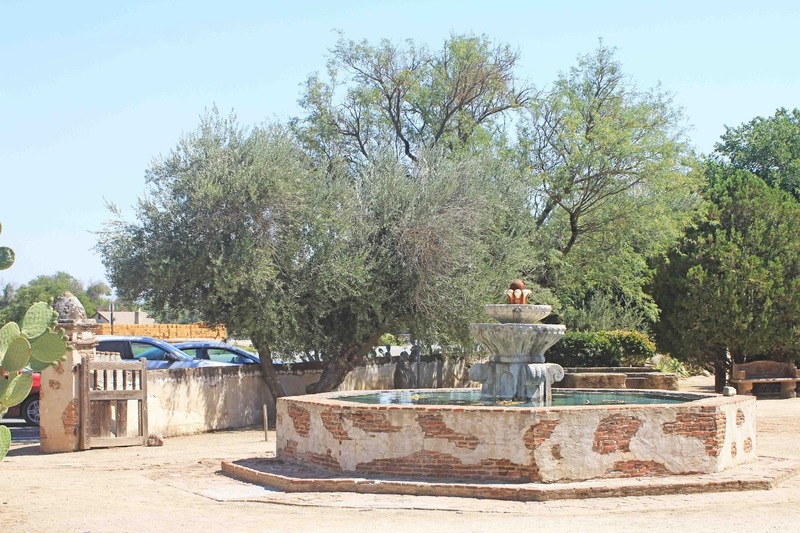 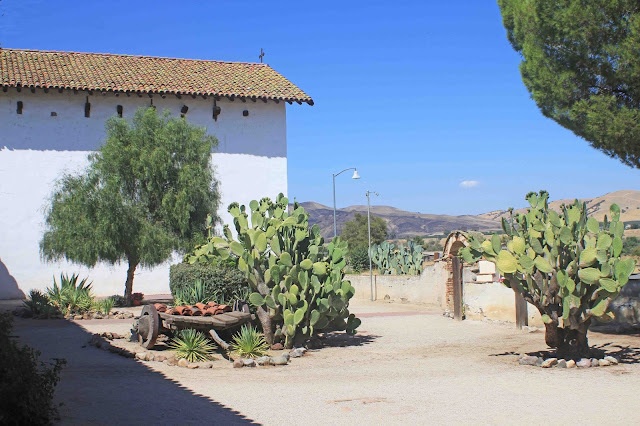 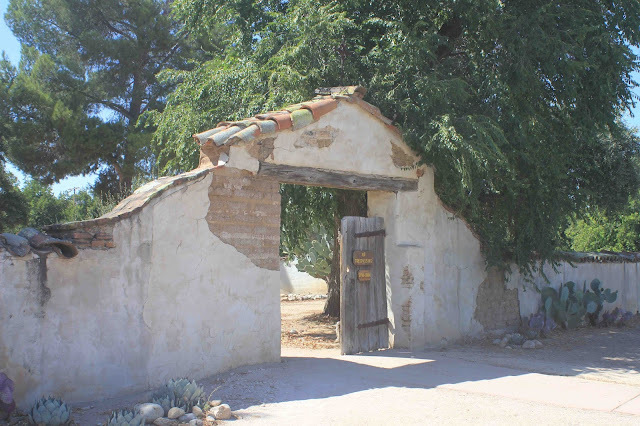 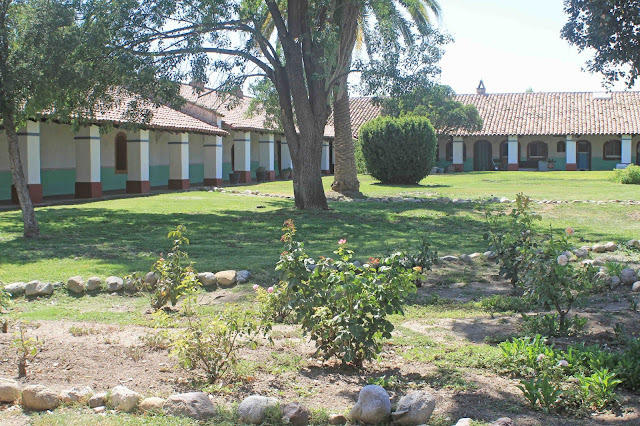 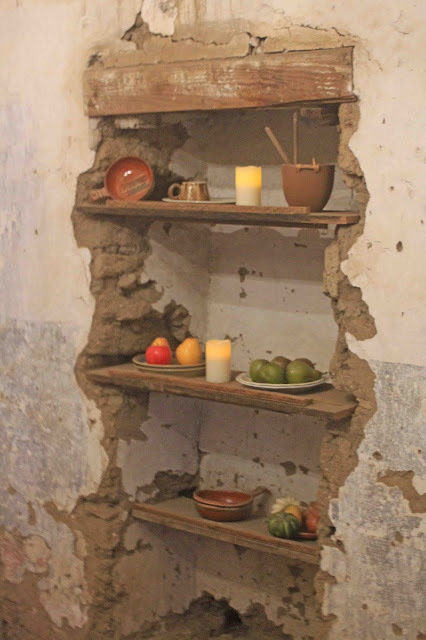 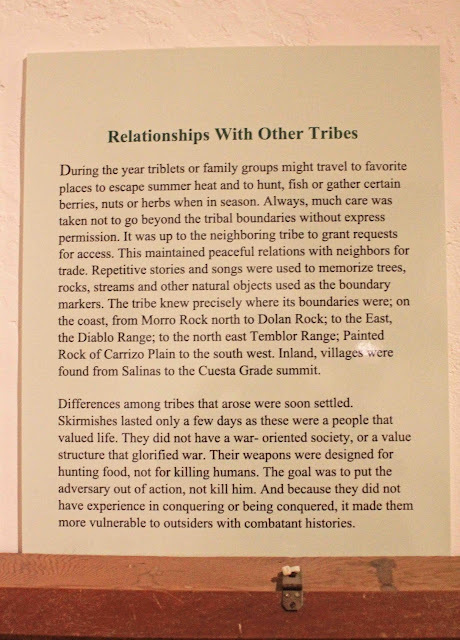 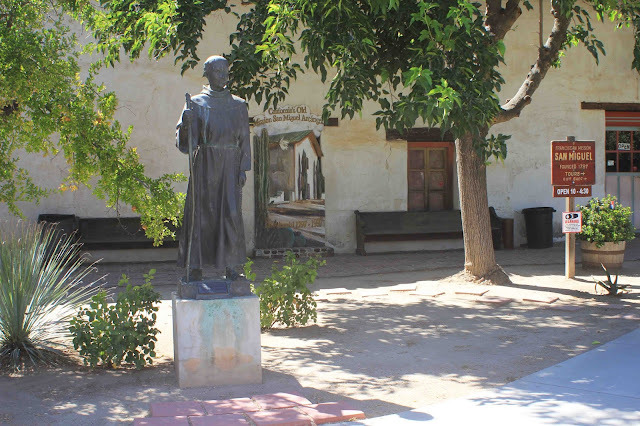 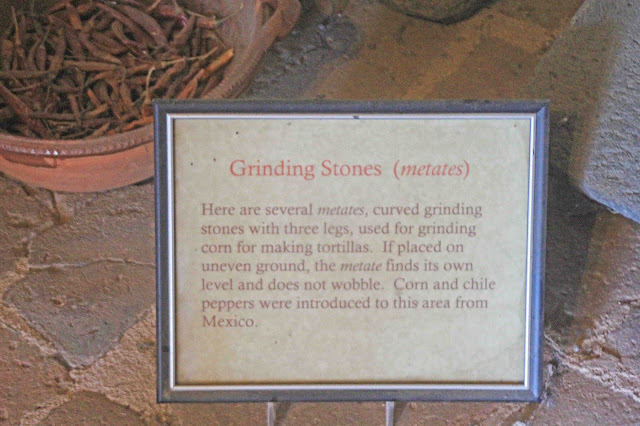 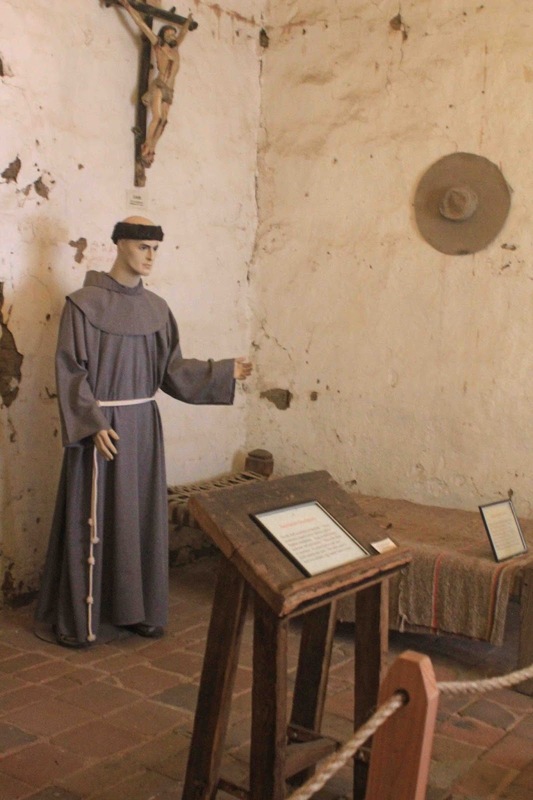 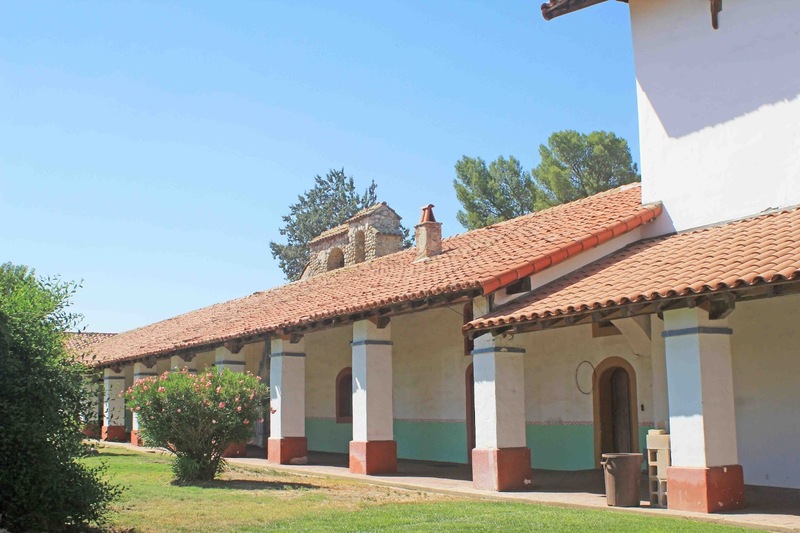 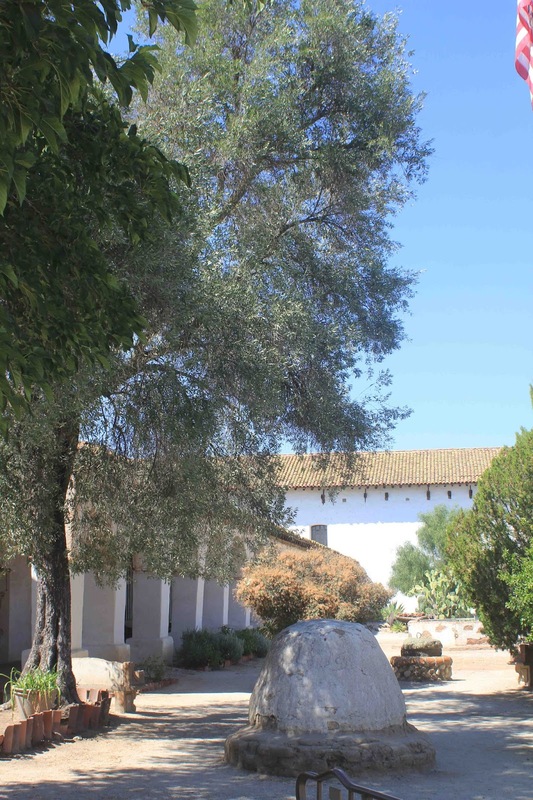 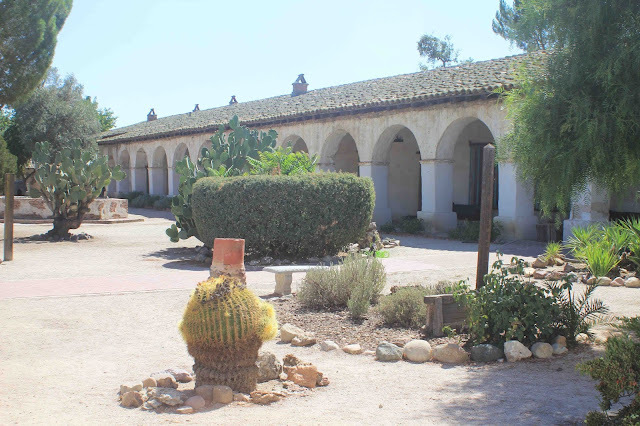 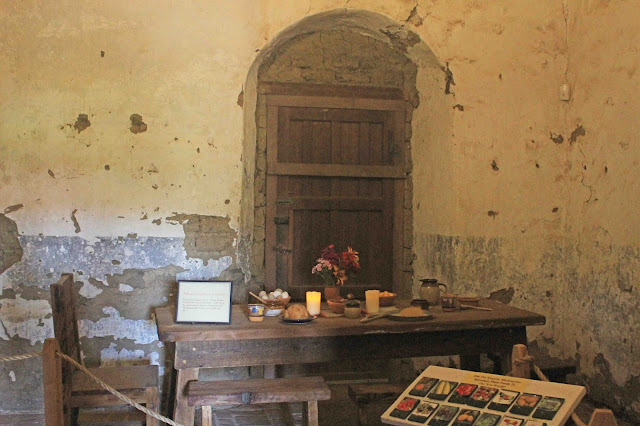 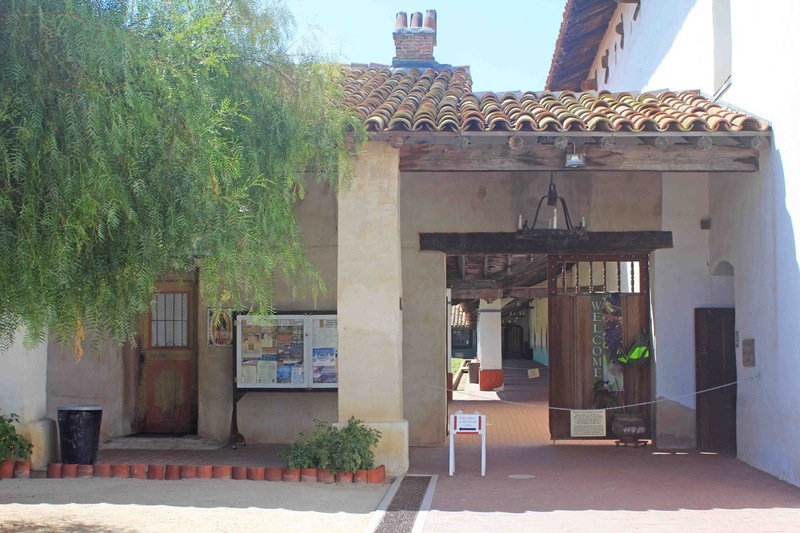 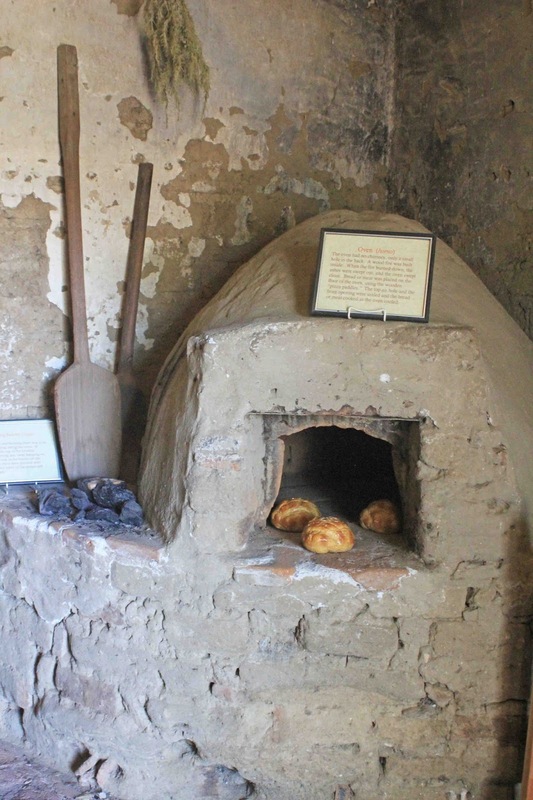 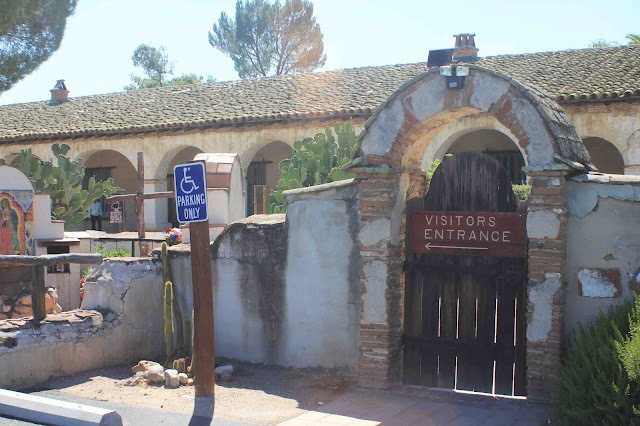 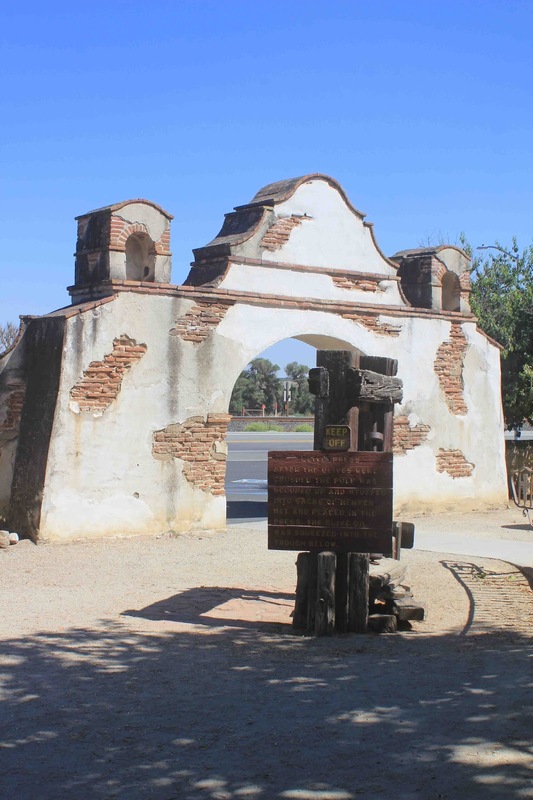 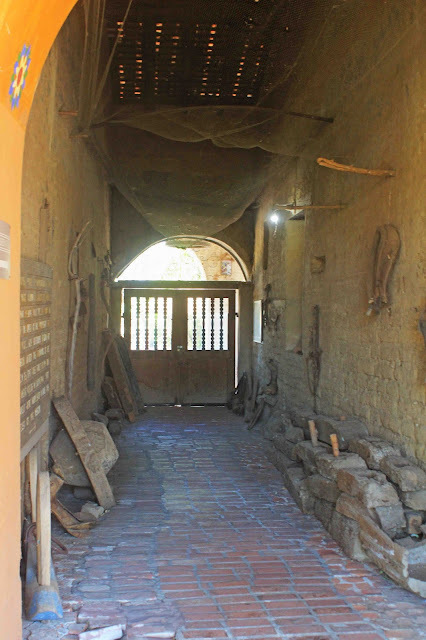 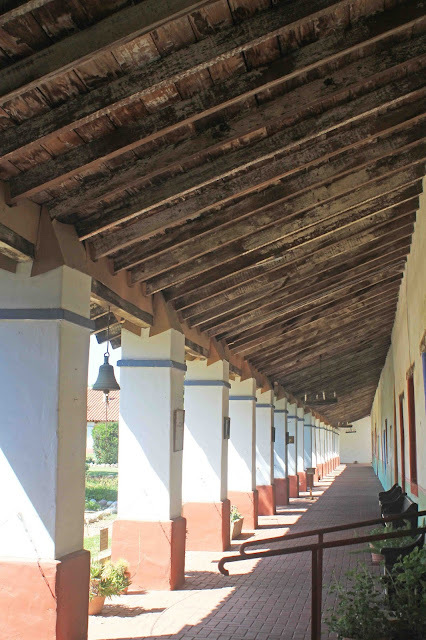 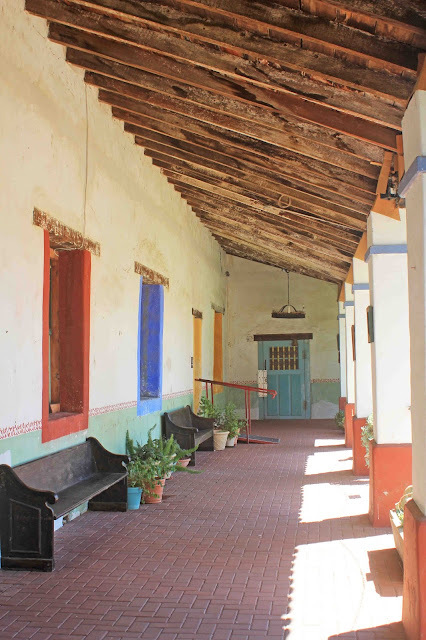 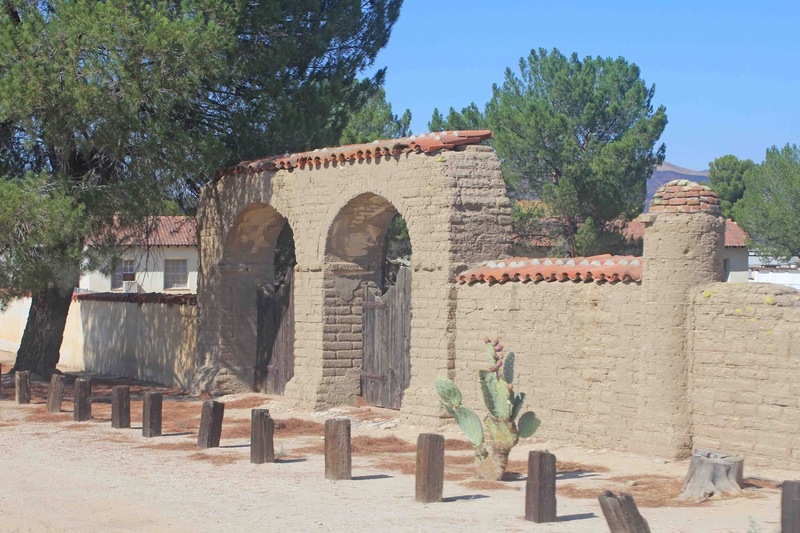 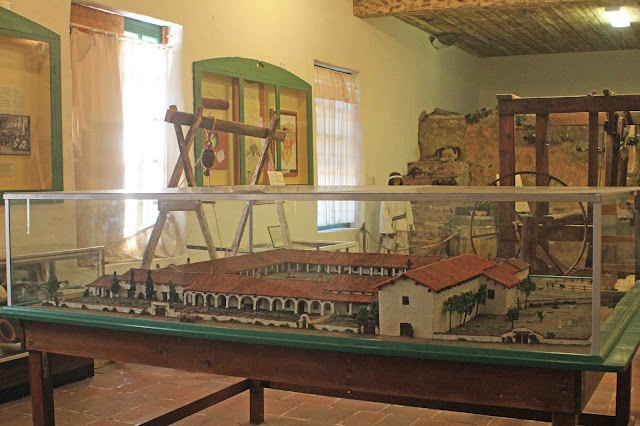 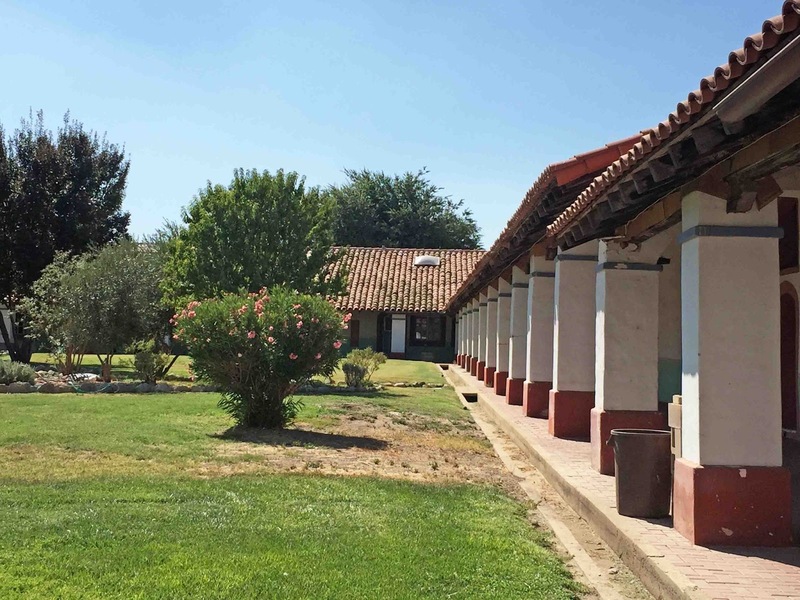 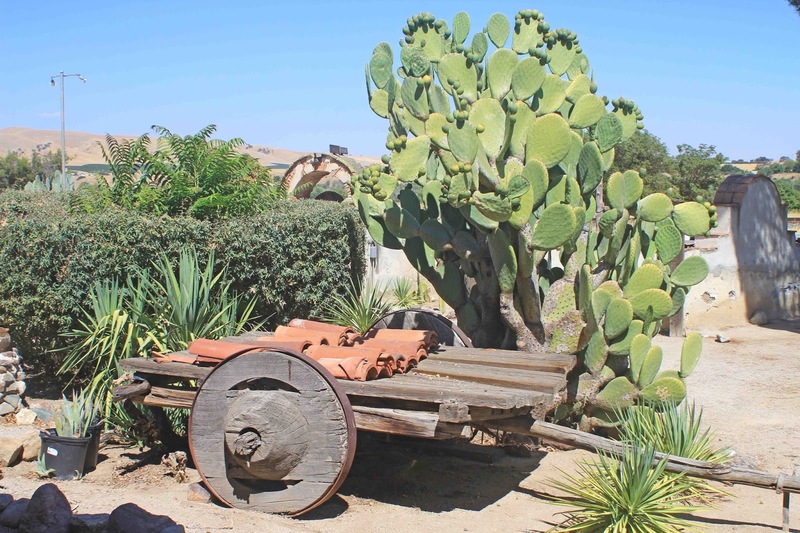 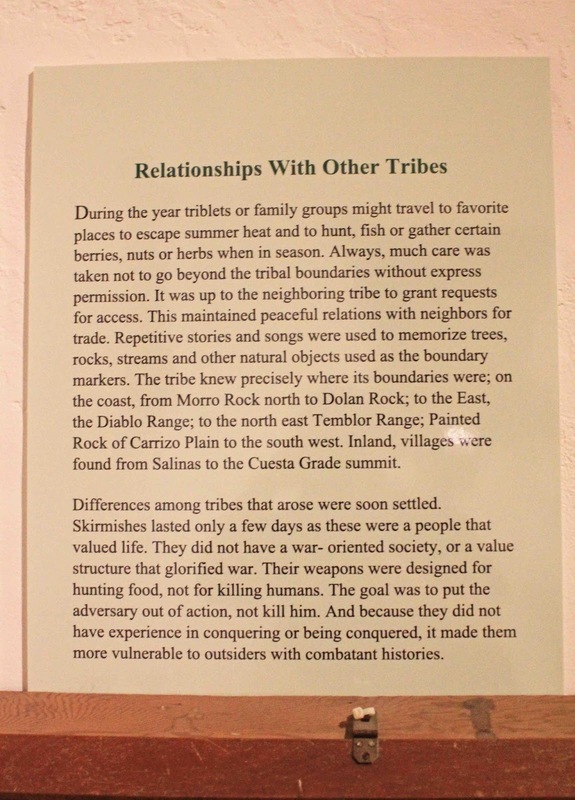 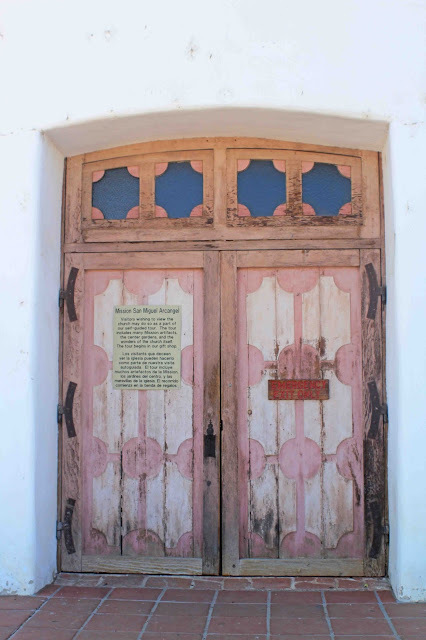 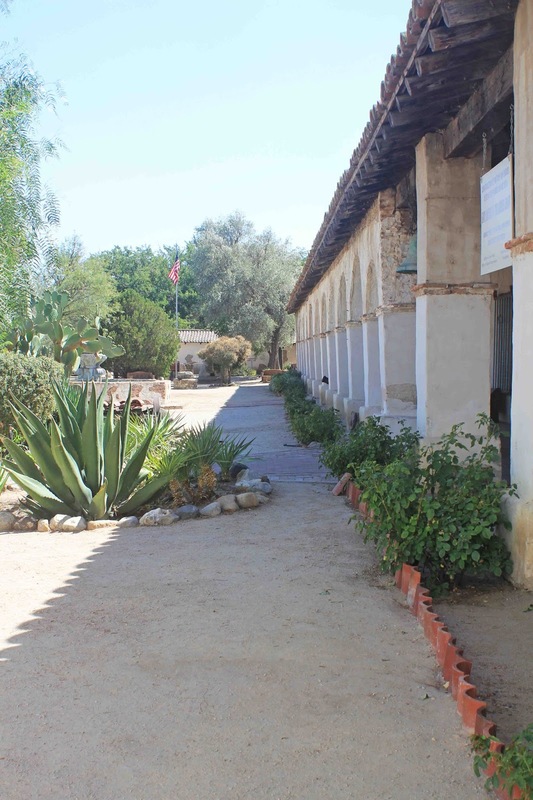 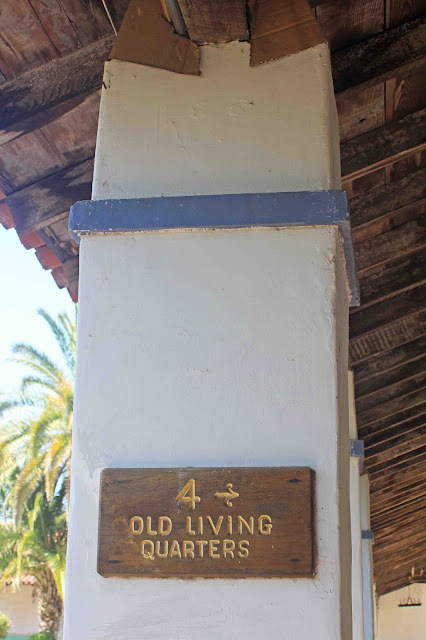 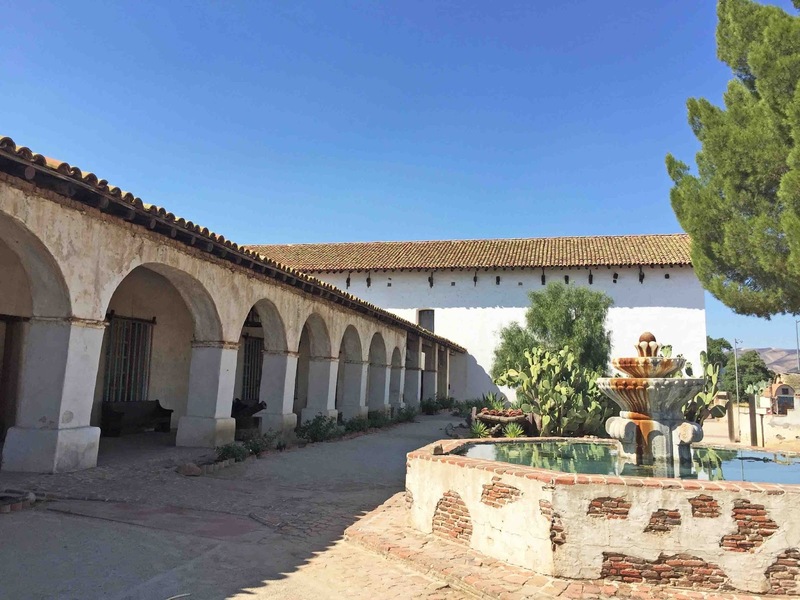 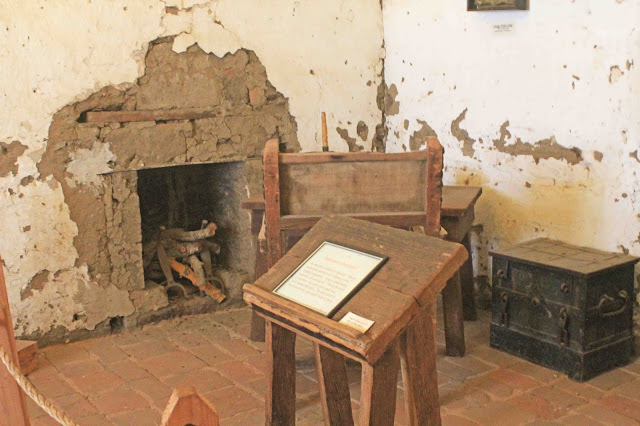 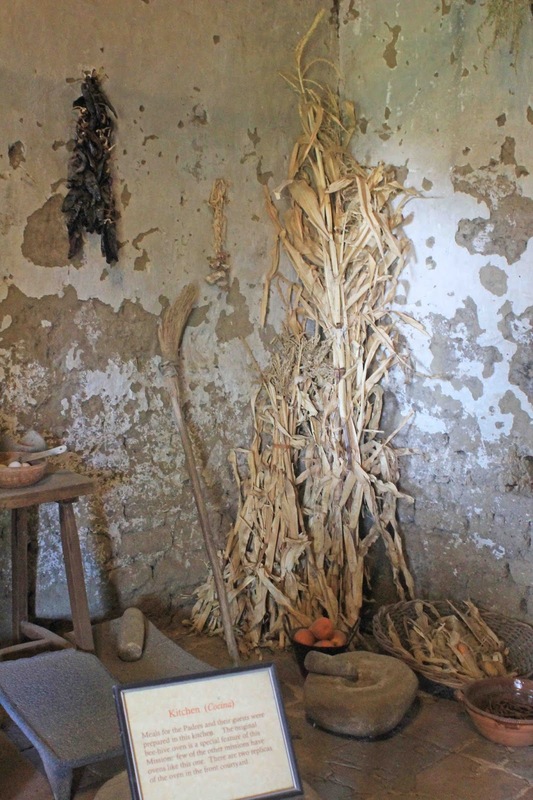 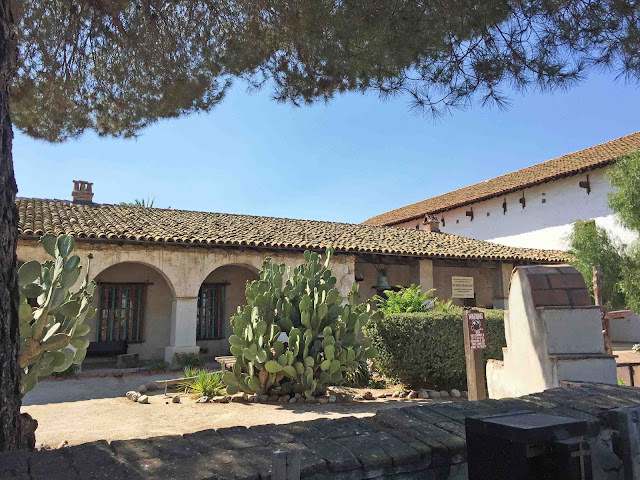 Special Attraction: The worn adobe walls, ancient gateways, and simple adobe structures of the mission complex make this one of the most authentic looking missions in the chain. 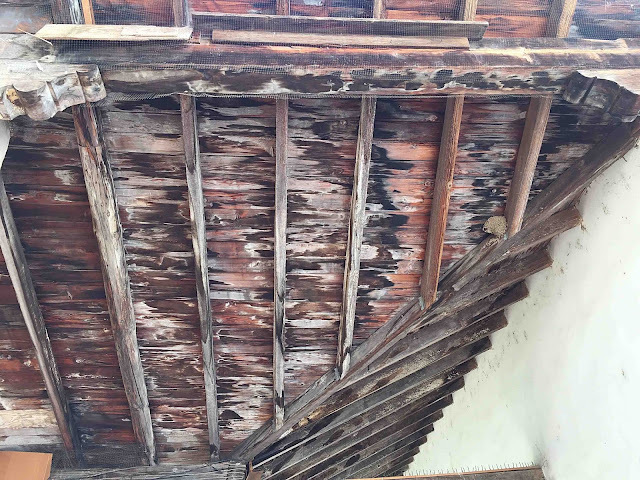 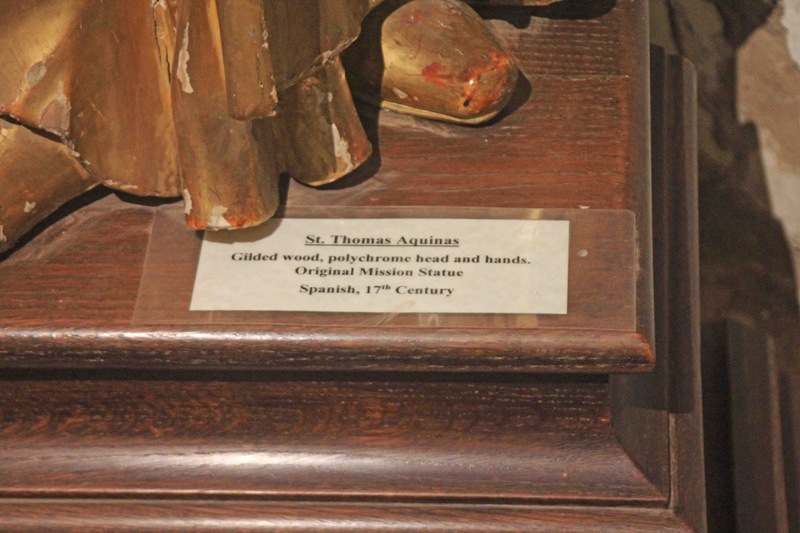 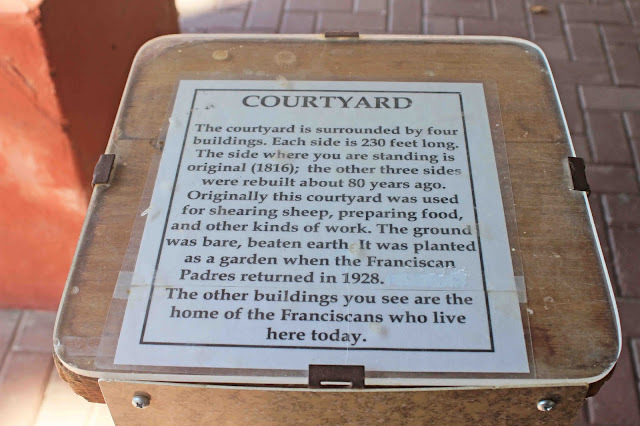 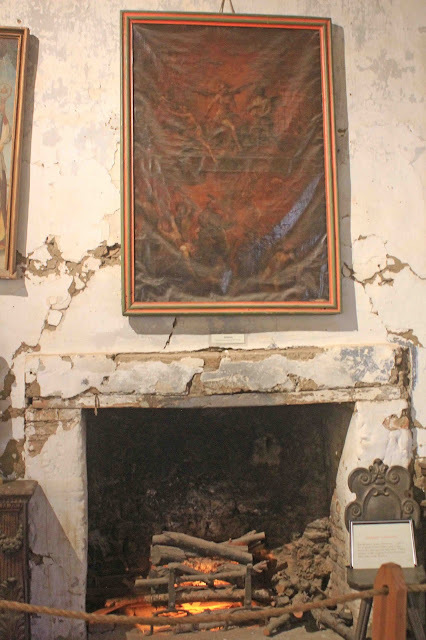 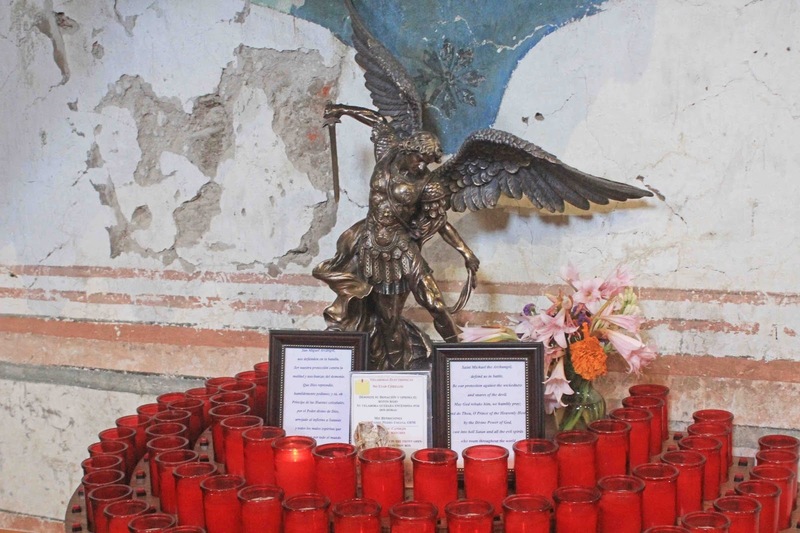 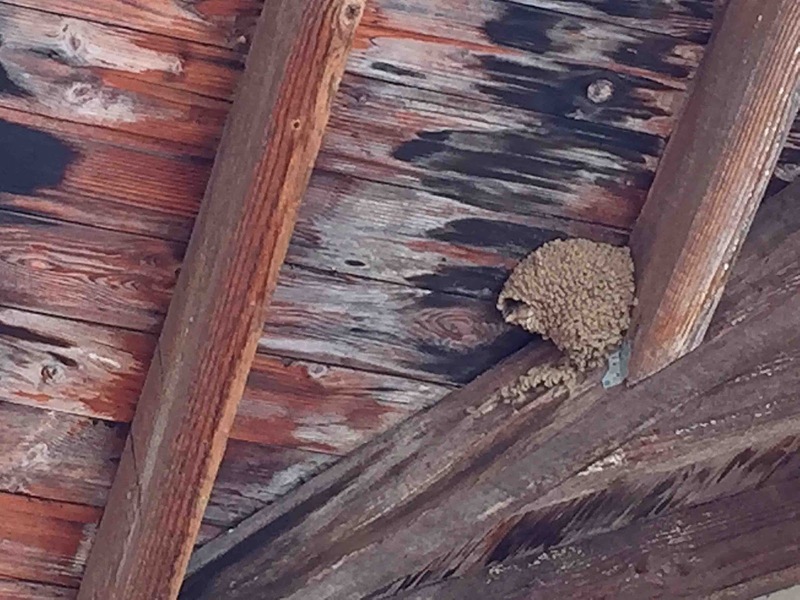 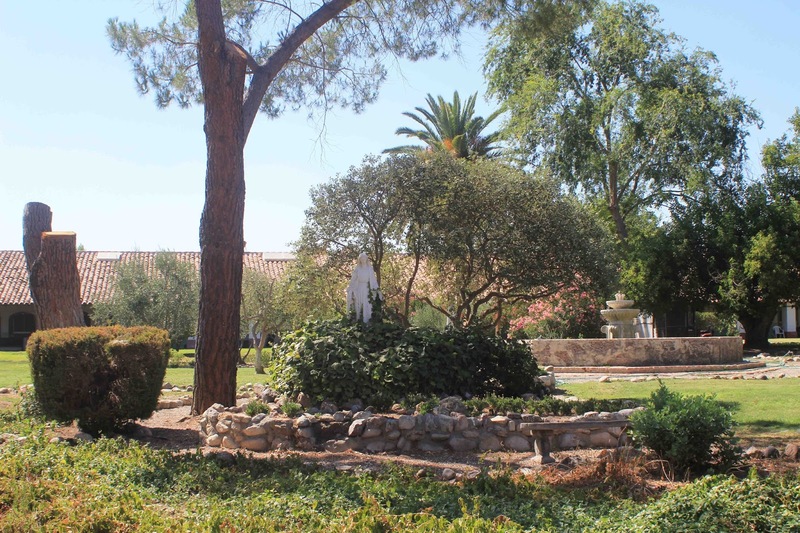 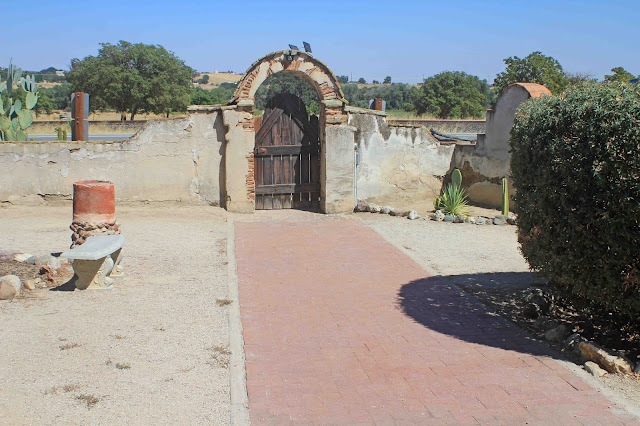 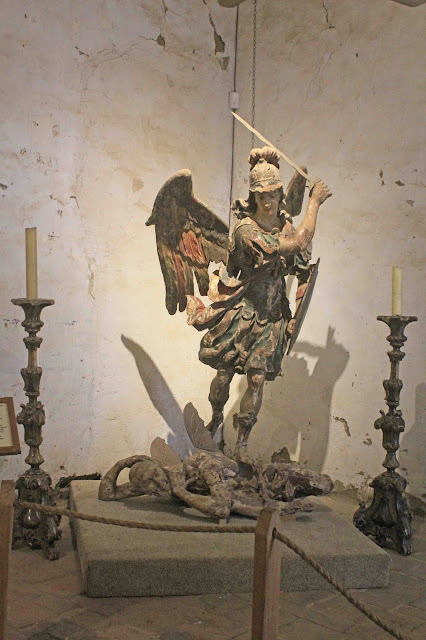 Significant Event(s): A severe earthquake on December 22, 2003 caused extensive damage to the mission, which is considered one of the eleven most endangered places by the National Trust for Historic Preservation. 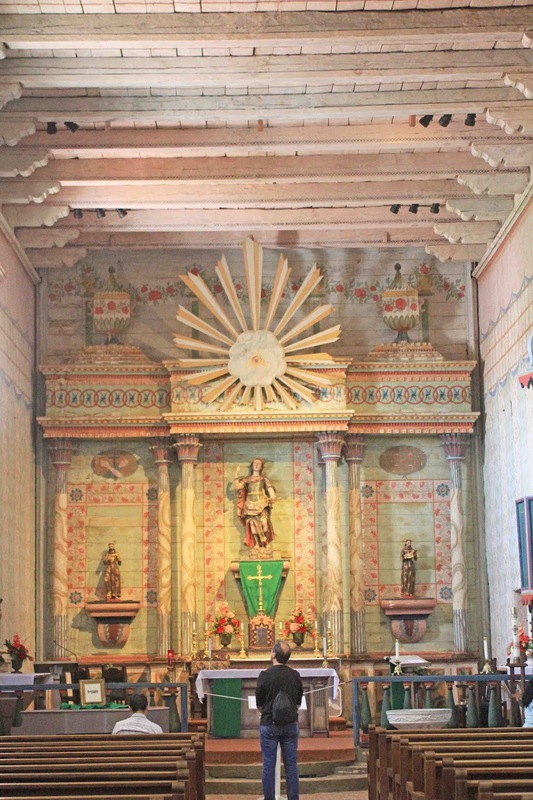 After an extensive restoration the church was reopened in September, 2009, and masses are now being held there. 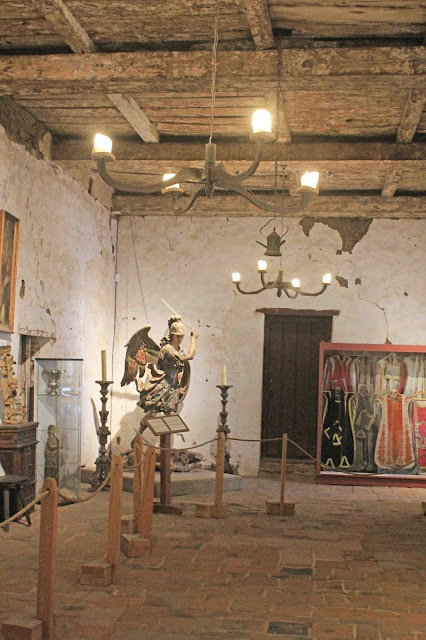 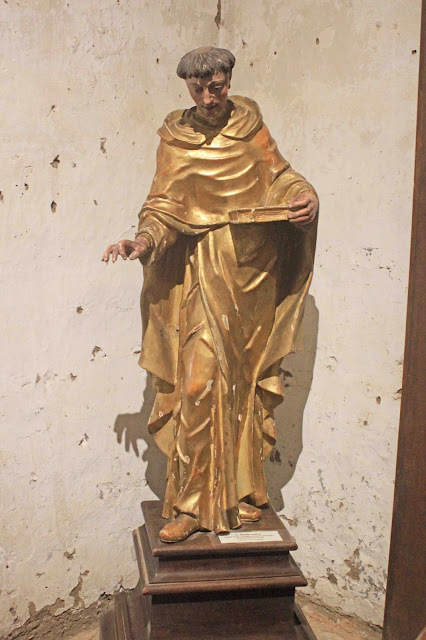 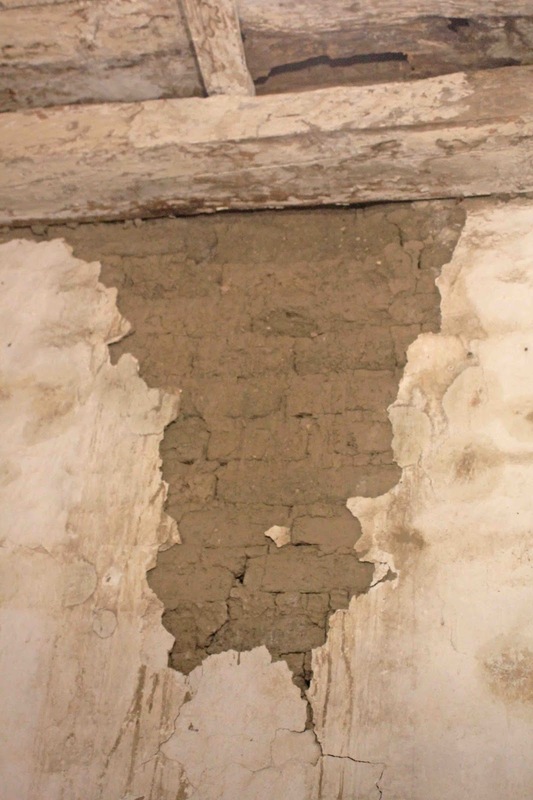 Further work is required to fully restore all of the art and artifacts, and the entire complex. 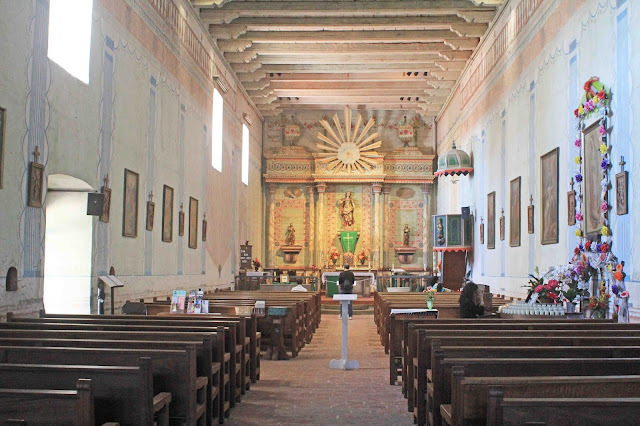 Current Status: Parish Church of the Roman Ctholic Diocese of Monterey, and post-mission period Franciscan novitiate since 1928-29).